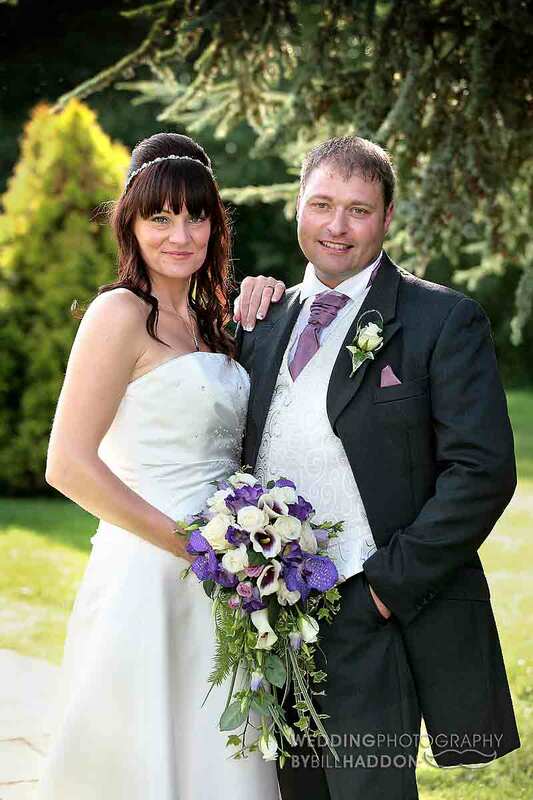 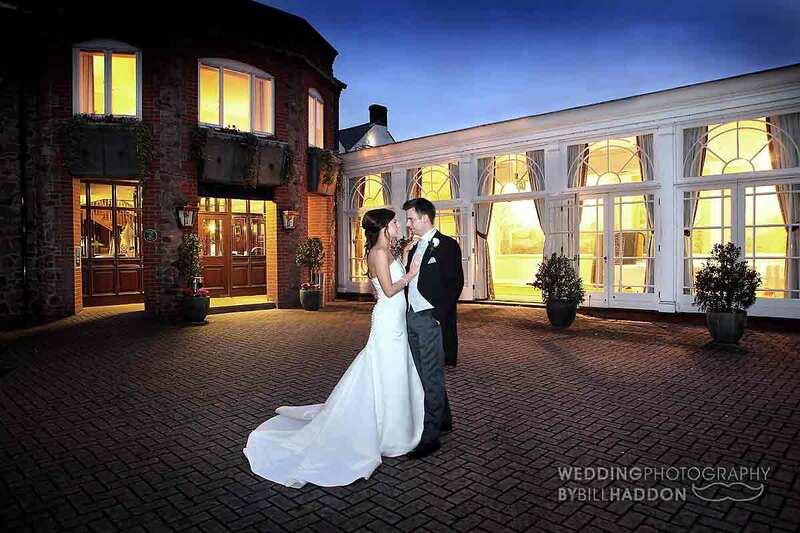 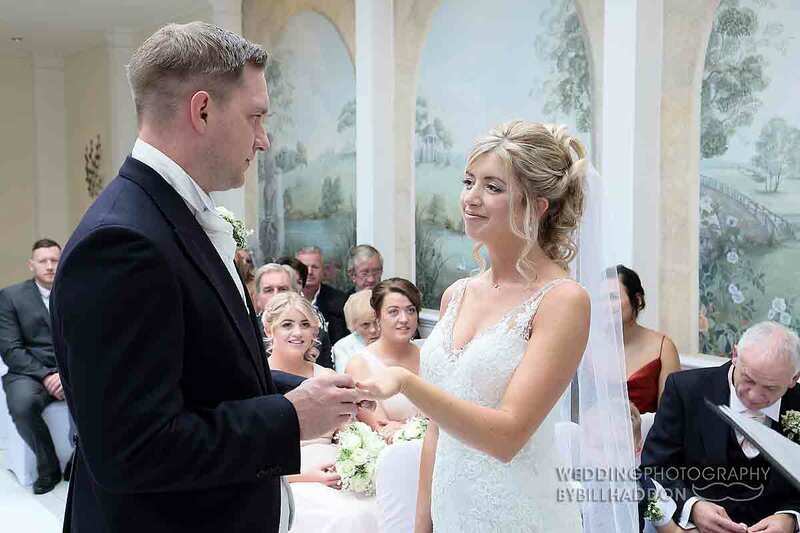 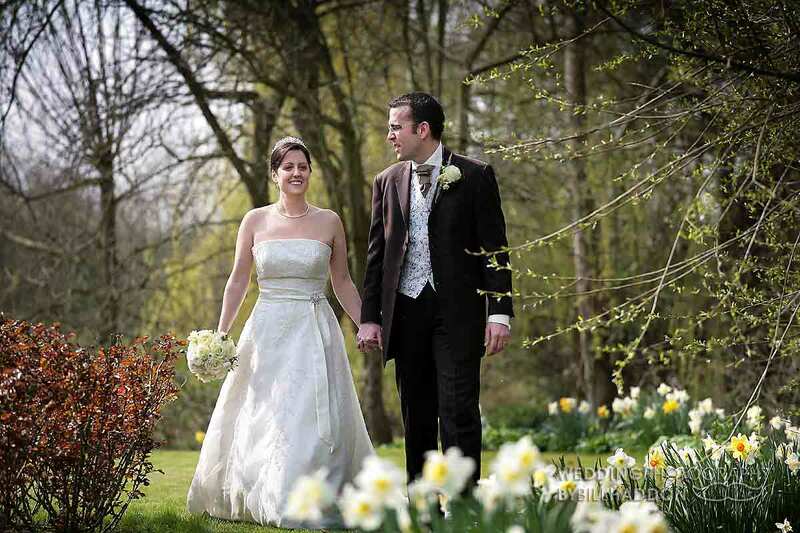 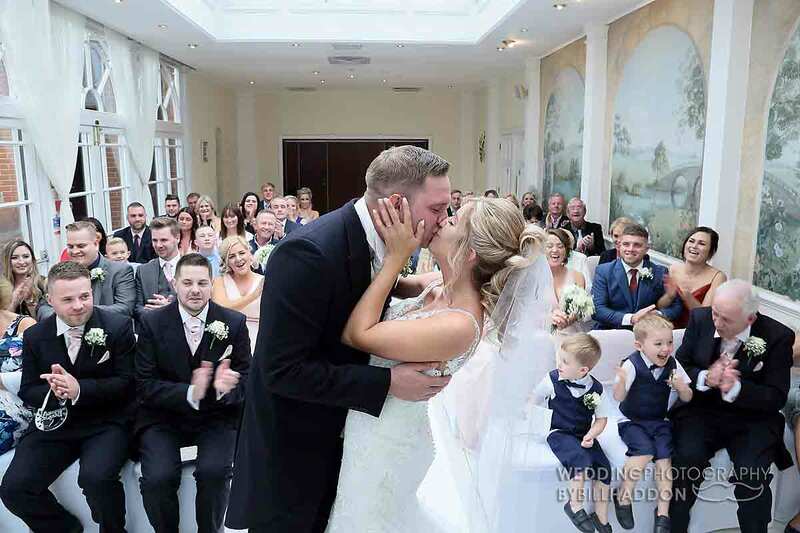 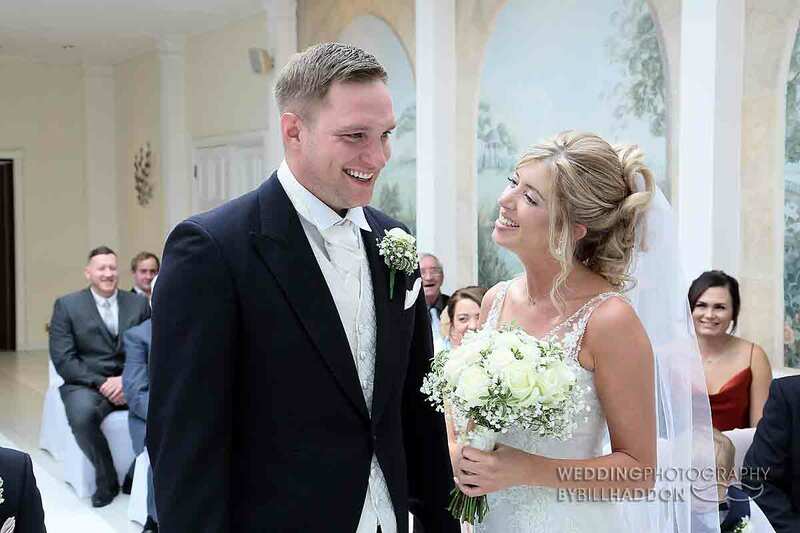 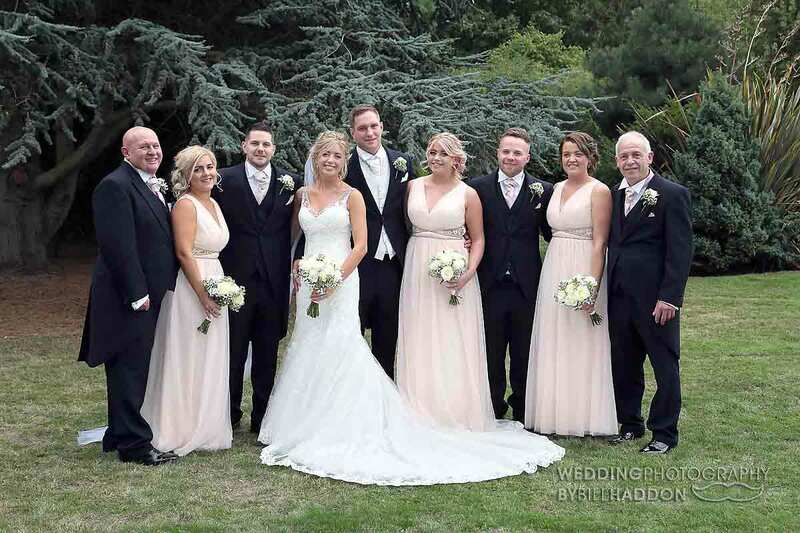 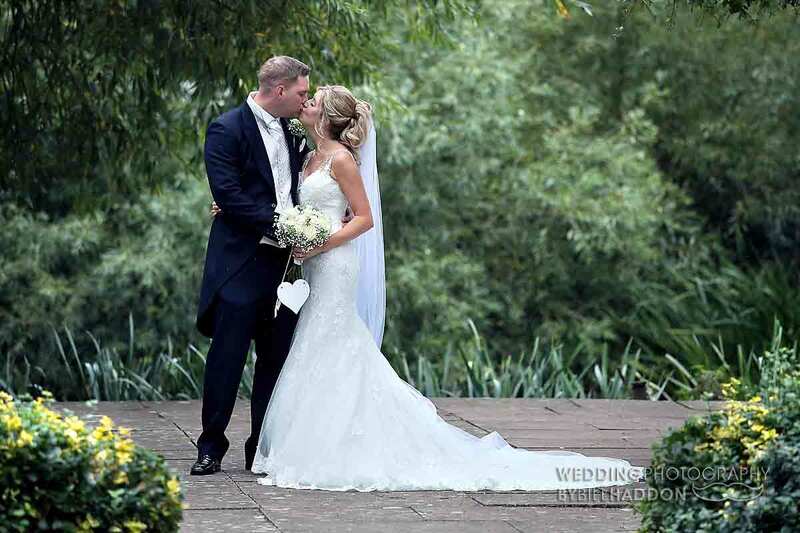 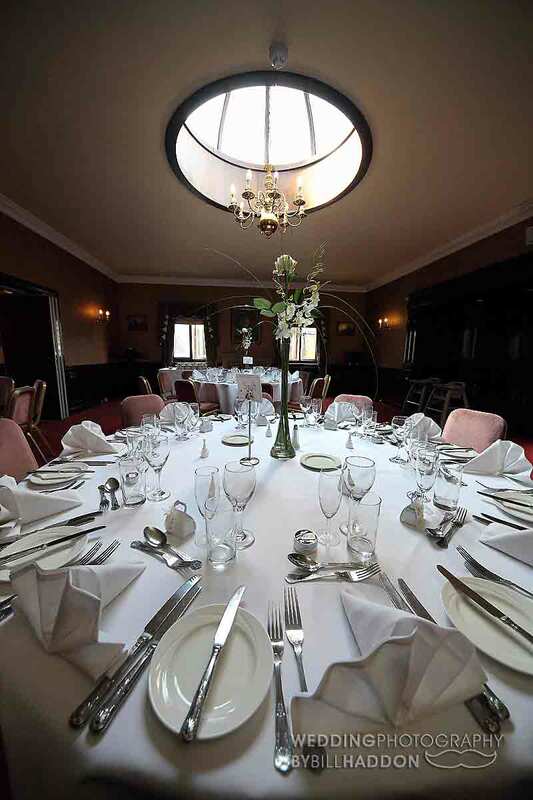 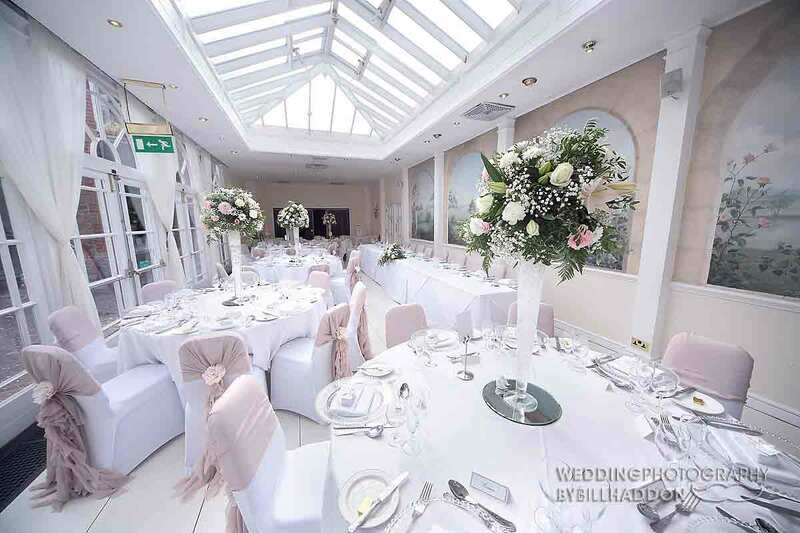 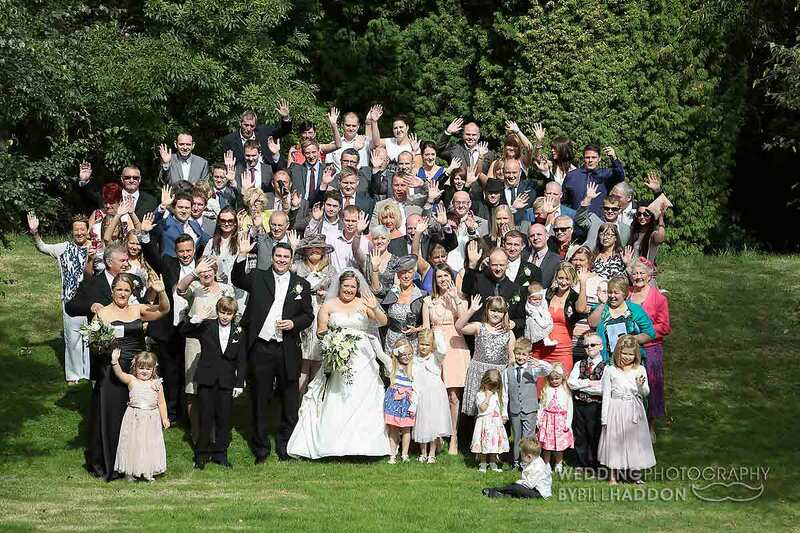 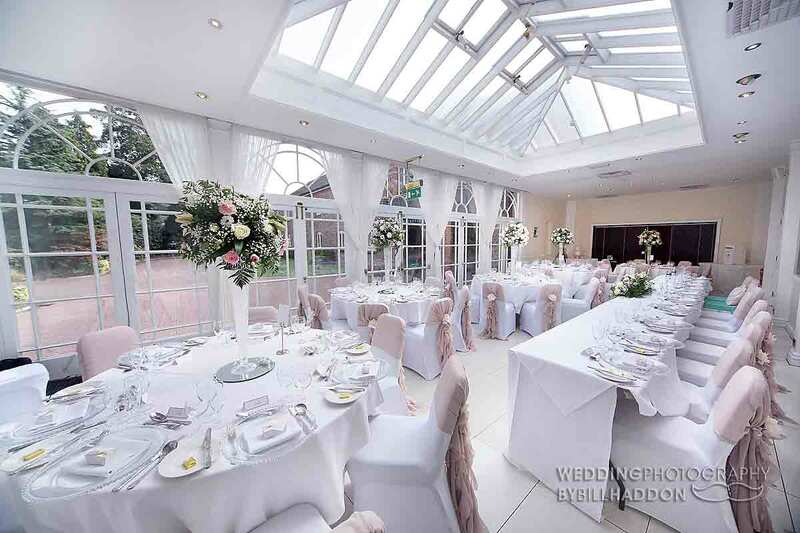 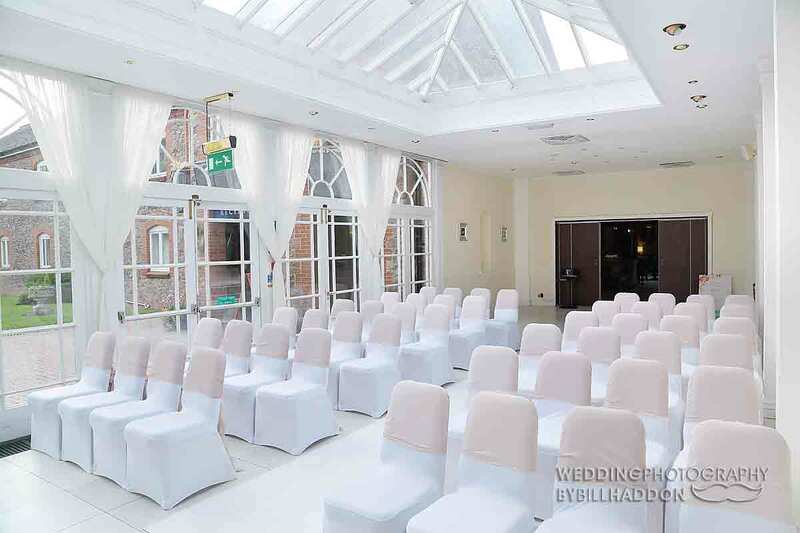 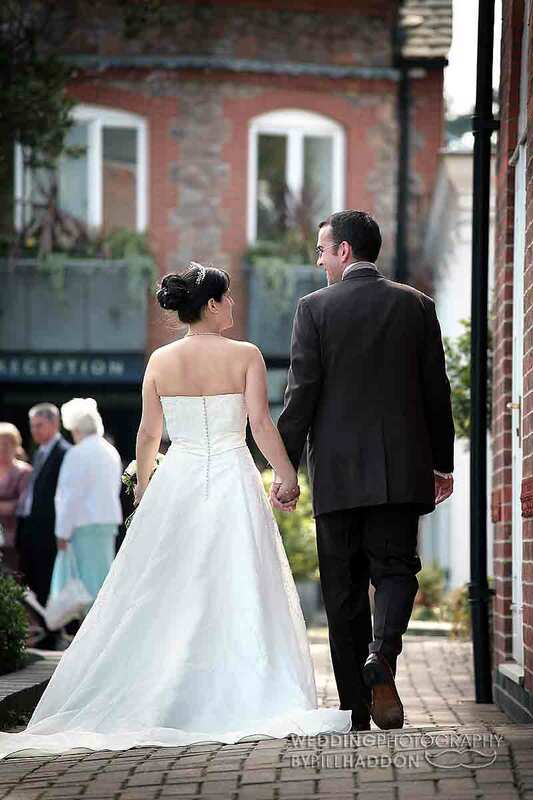 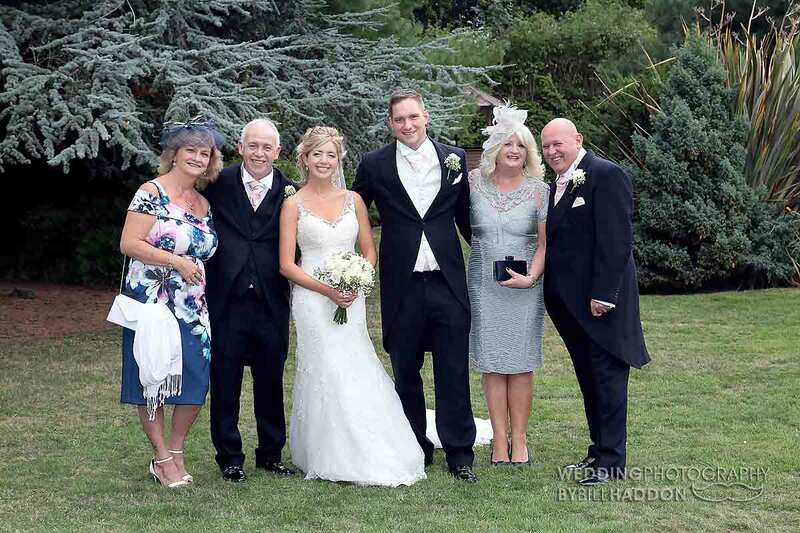 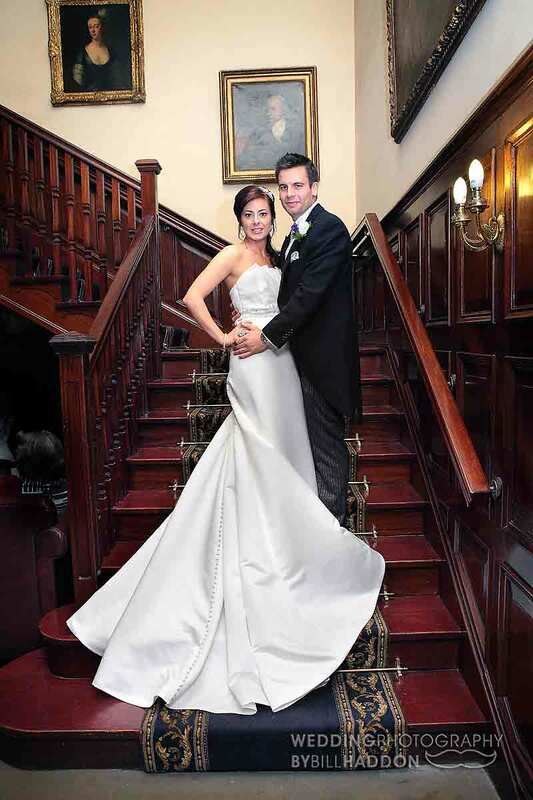 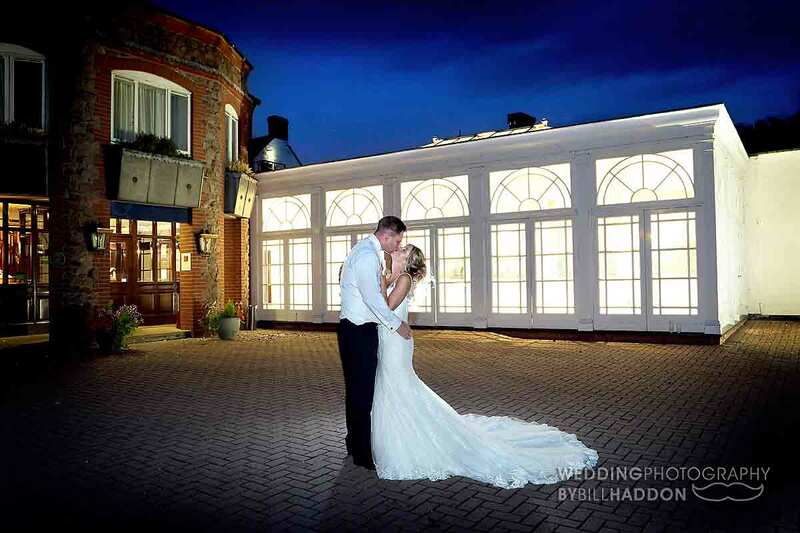 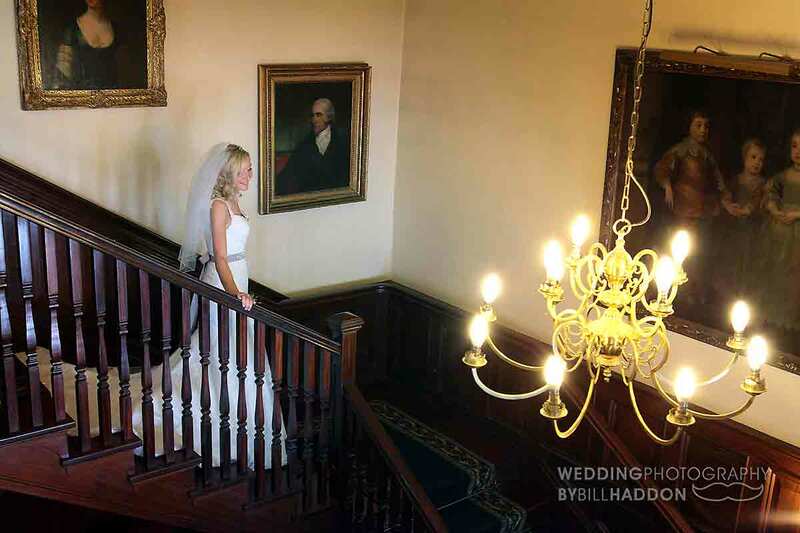 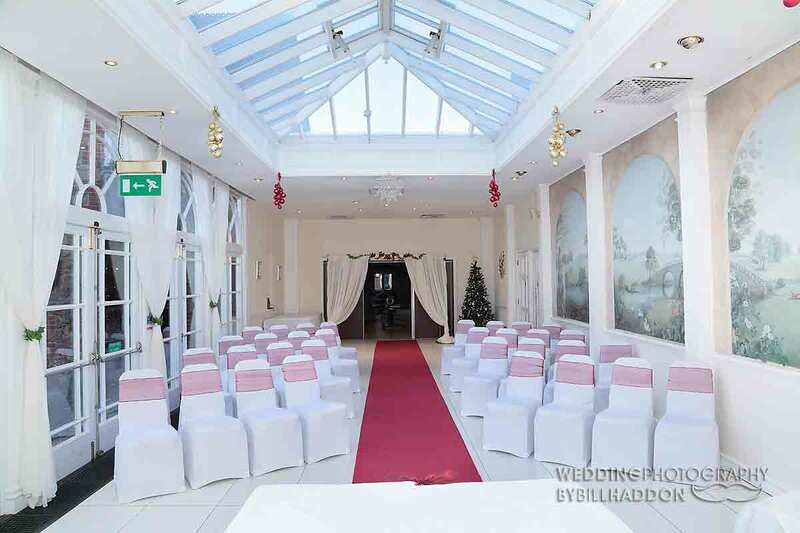 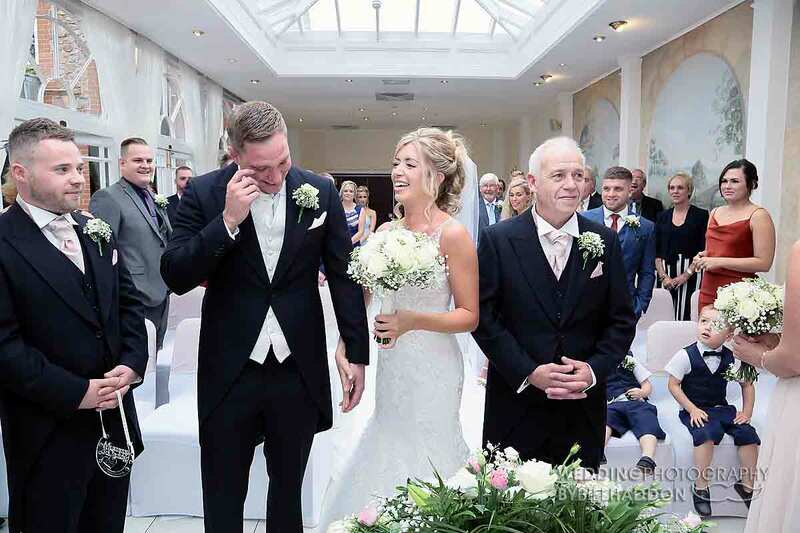 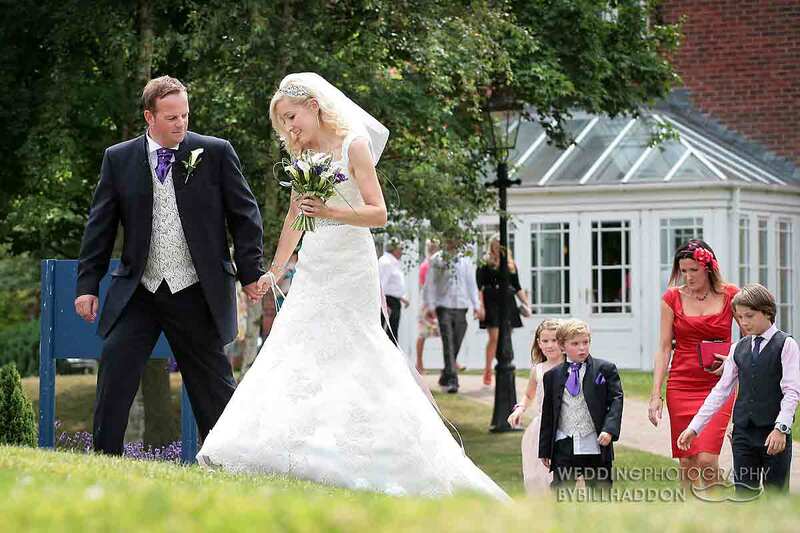 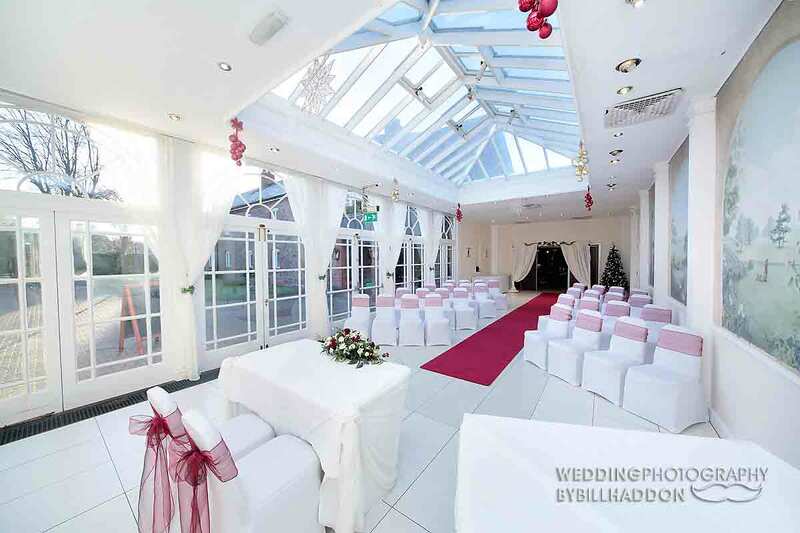 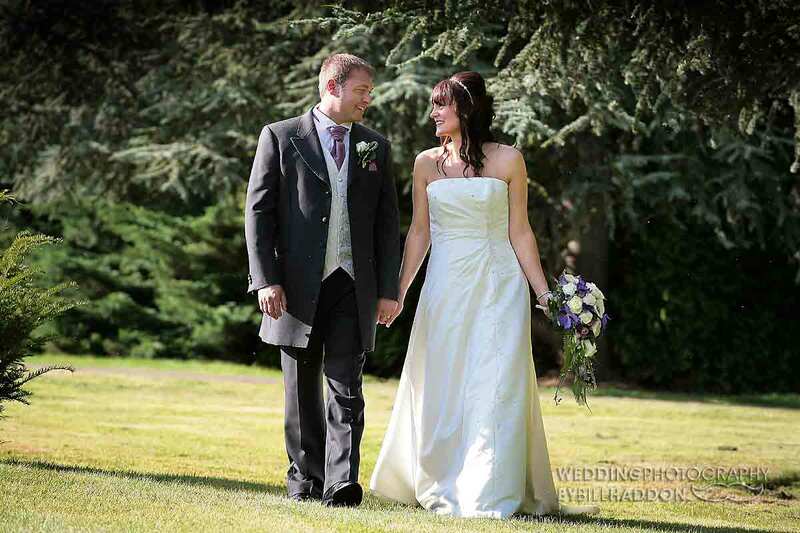 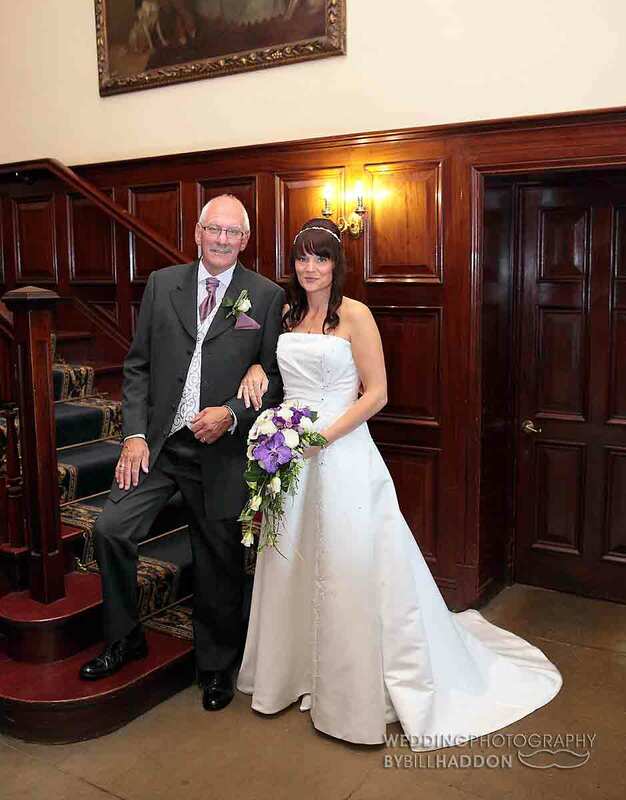 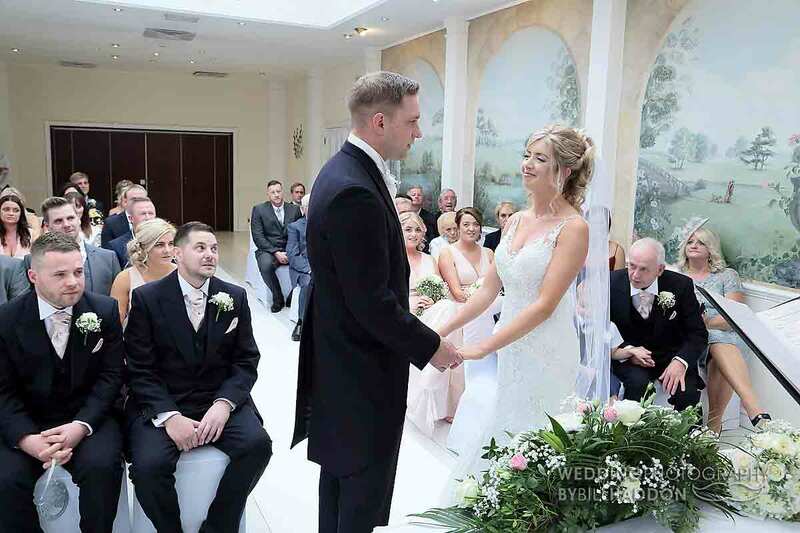 The landscaped four acres of gardens of Quorn Country Hotel provide a great setting for your wedding photographs. 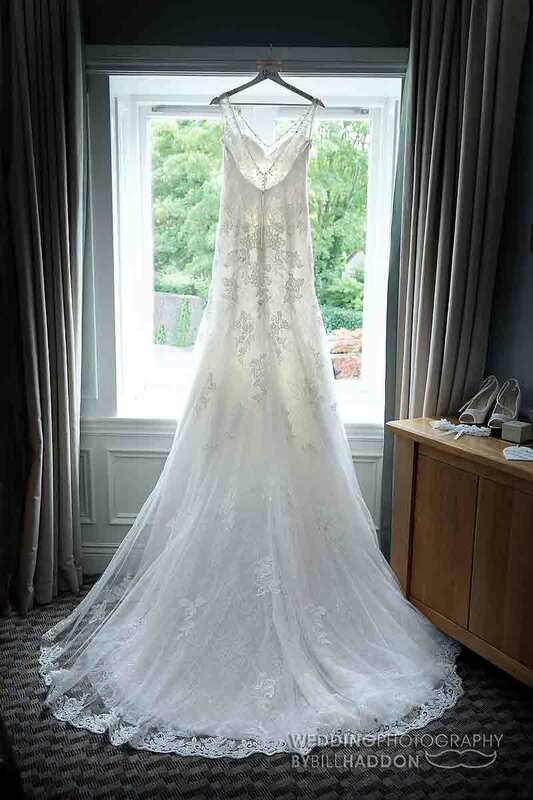 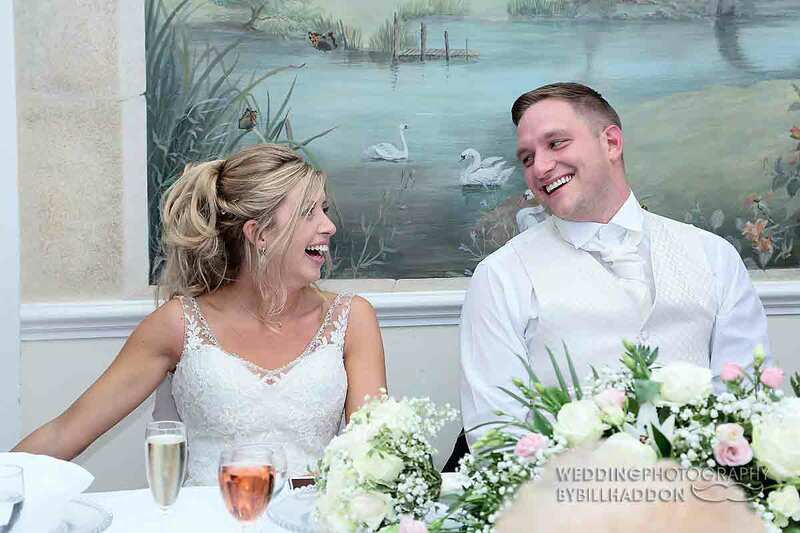 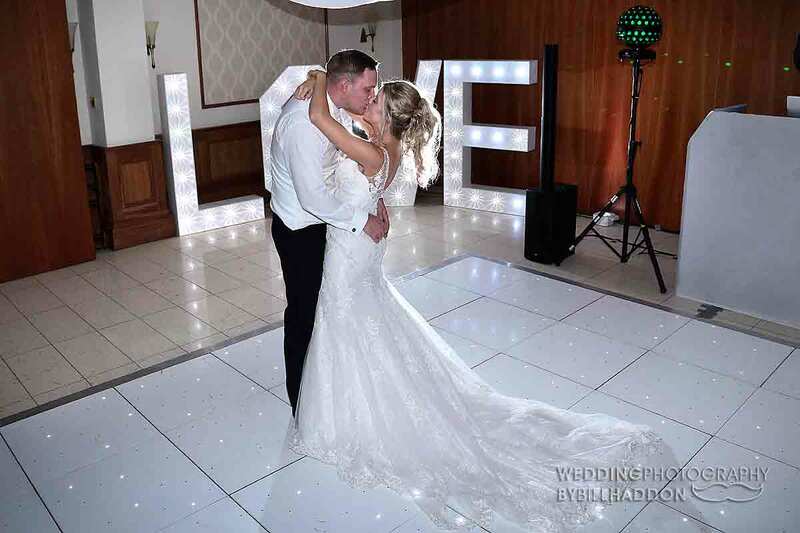 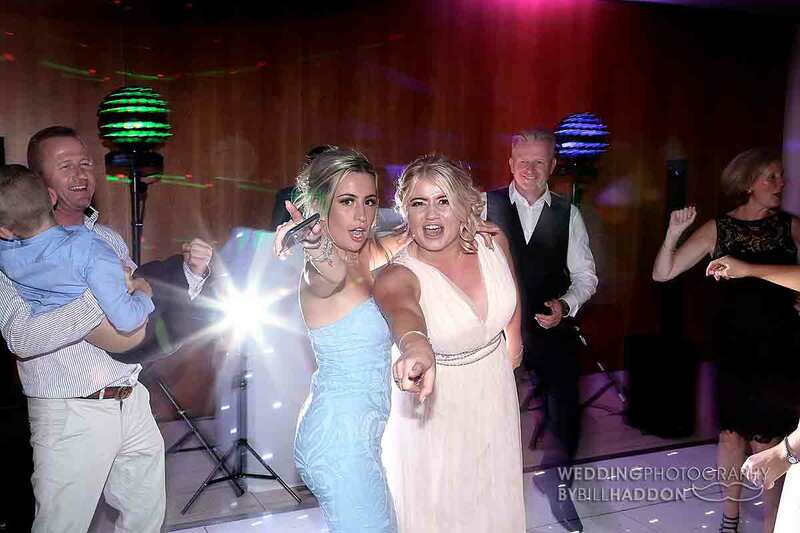 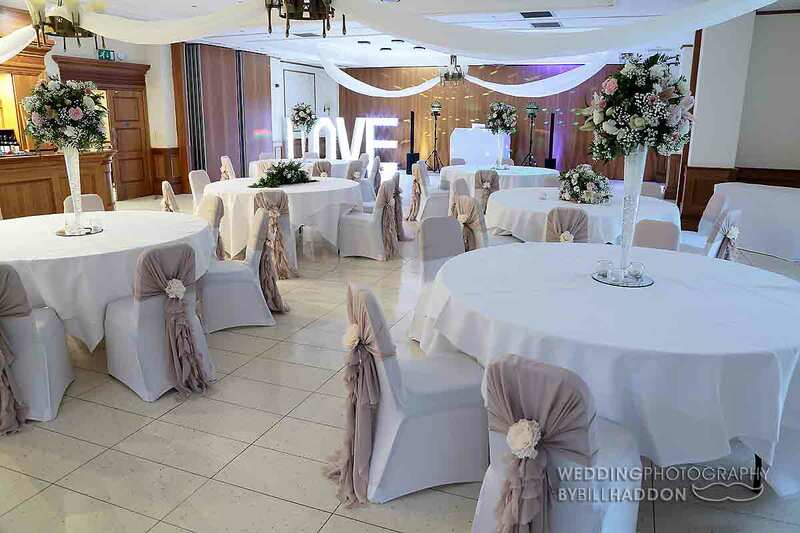 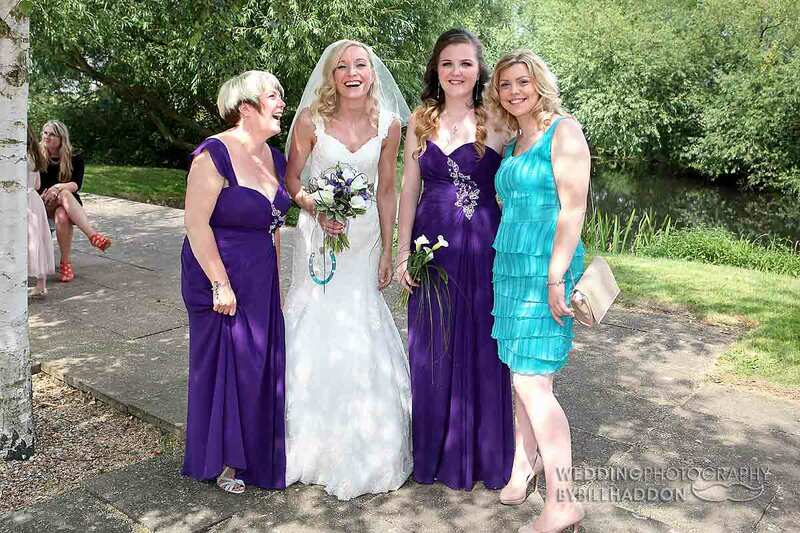 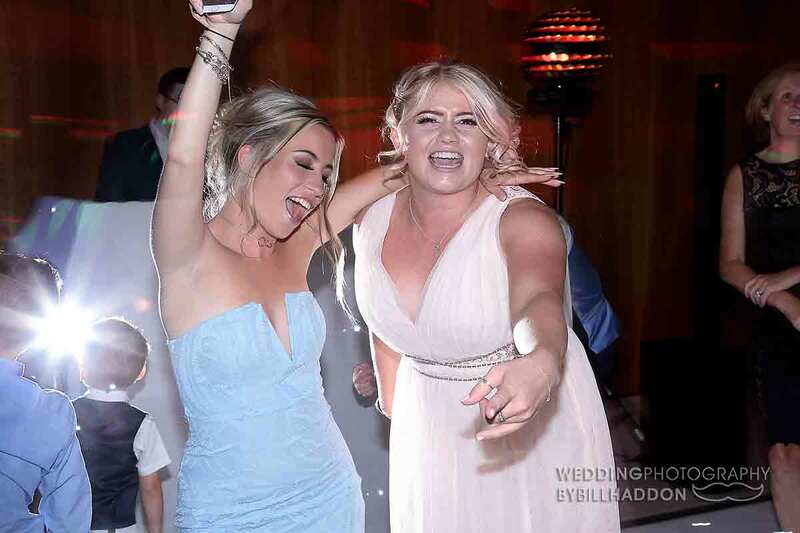 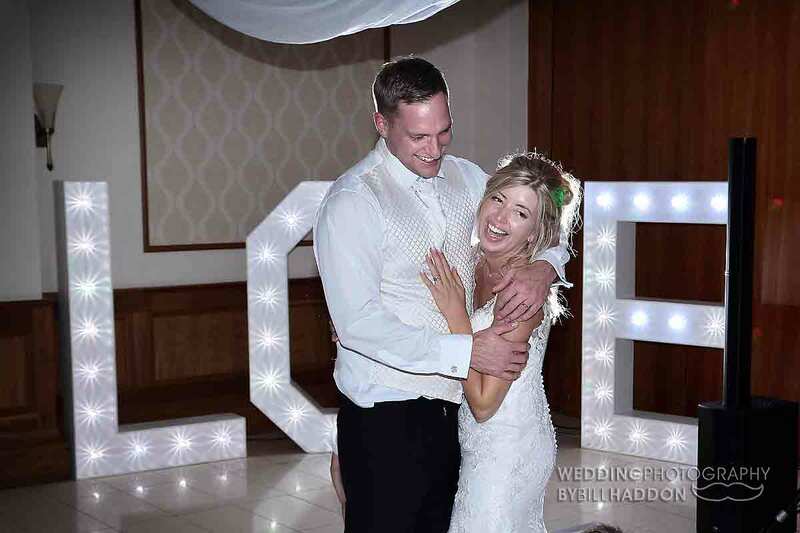 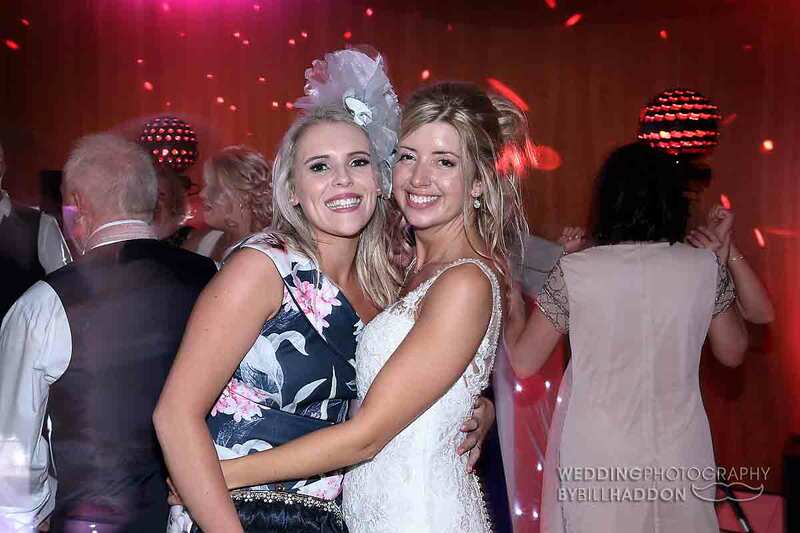 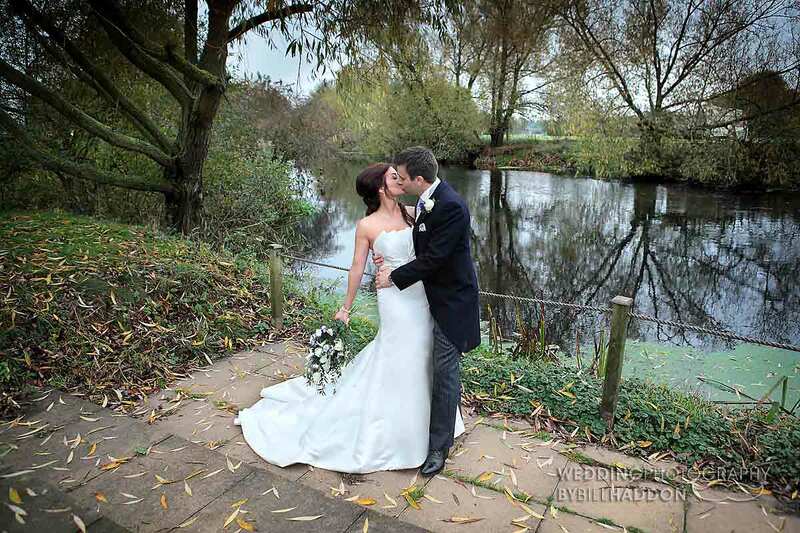 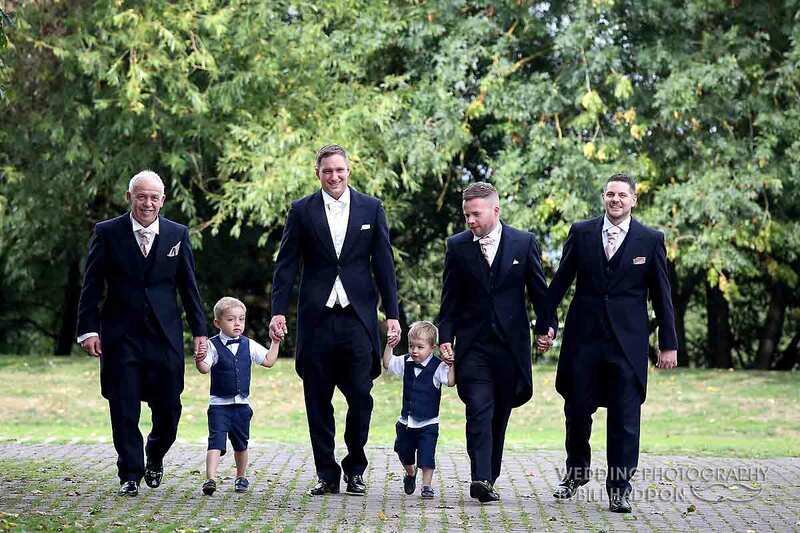 A short walk brings you to a riverside patio where your guests can relax next to the river Soar with a drink as your wedding photos are taken. 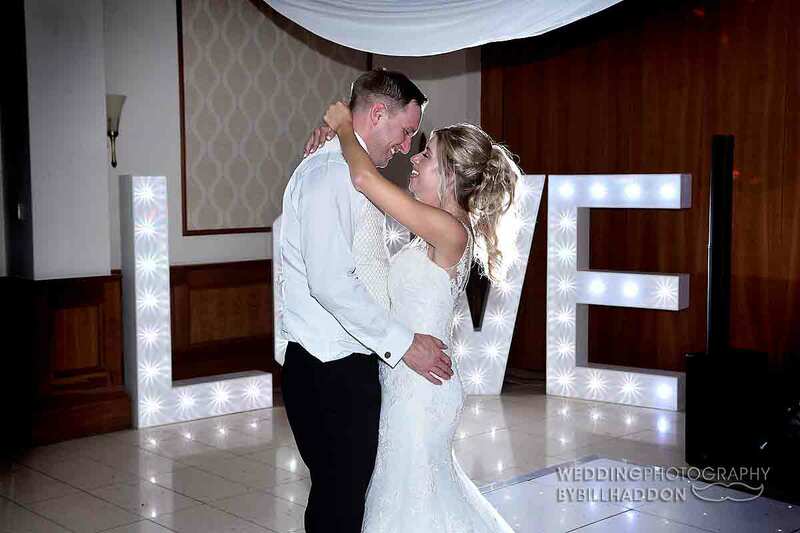 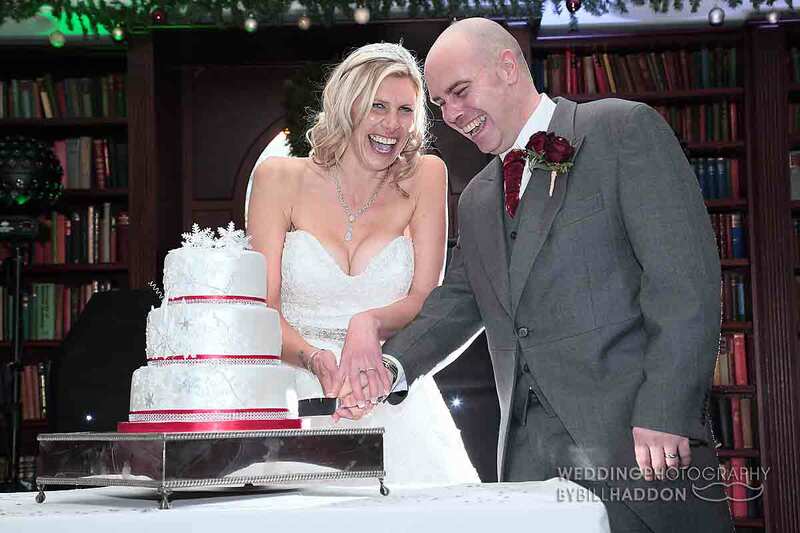 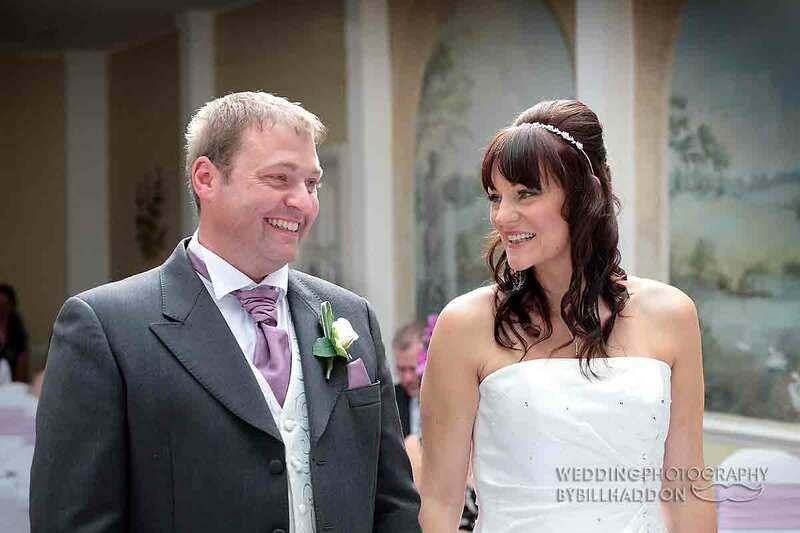 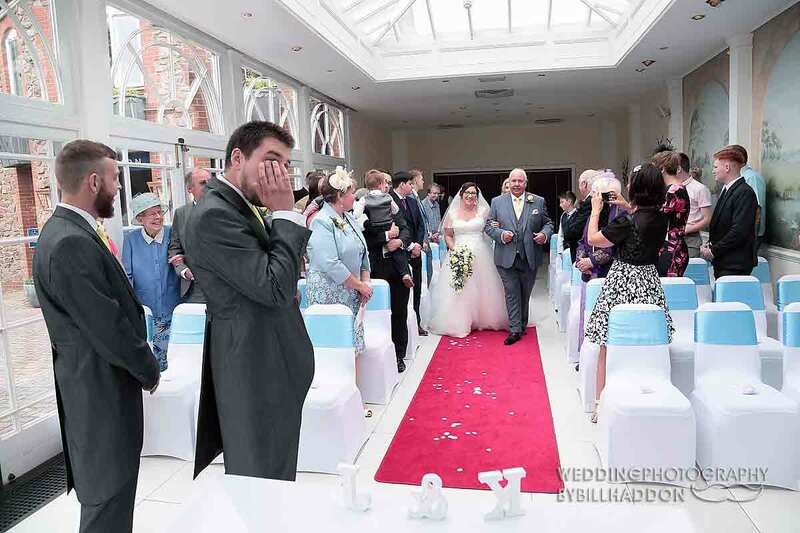 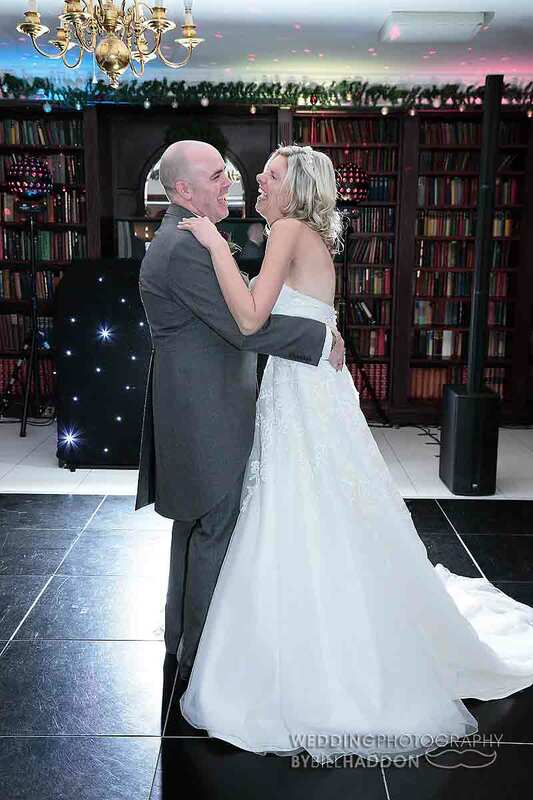 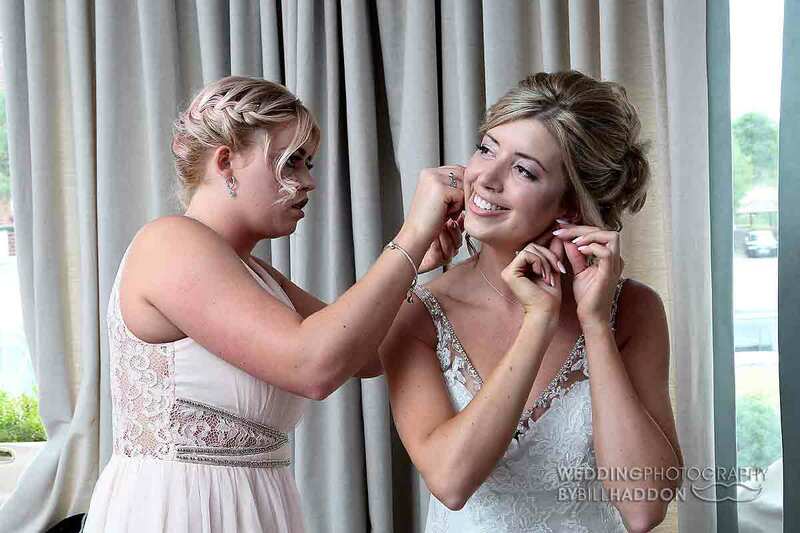 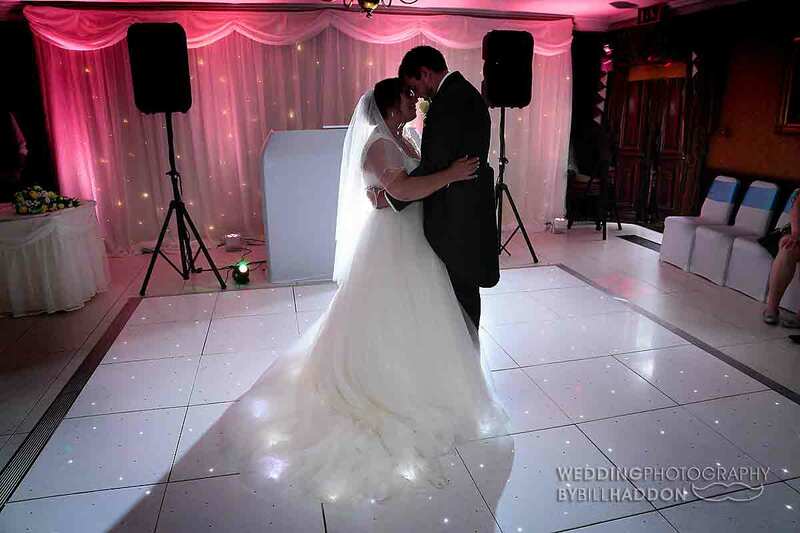 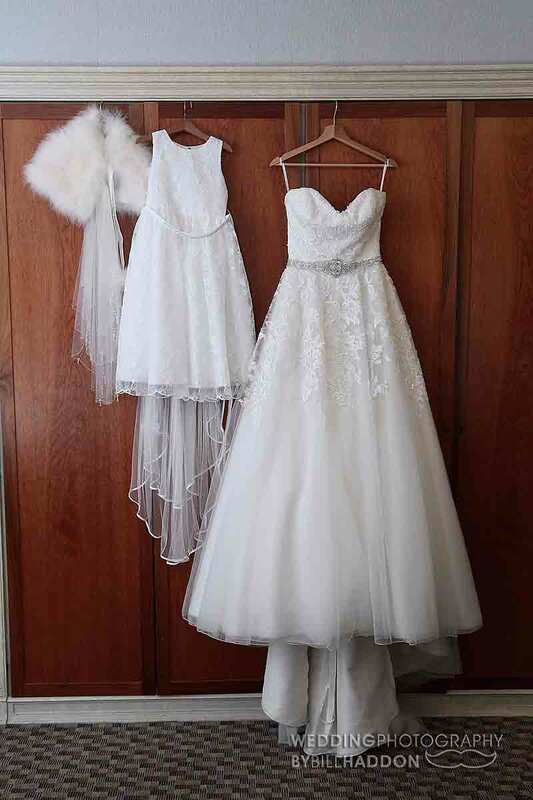 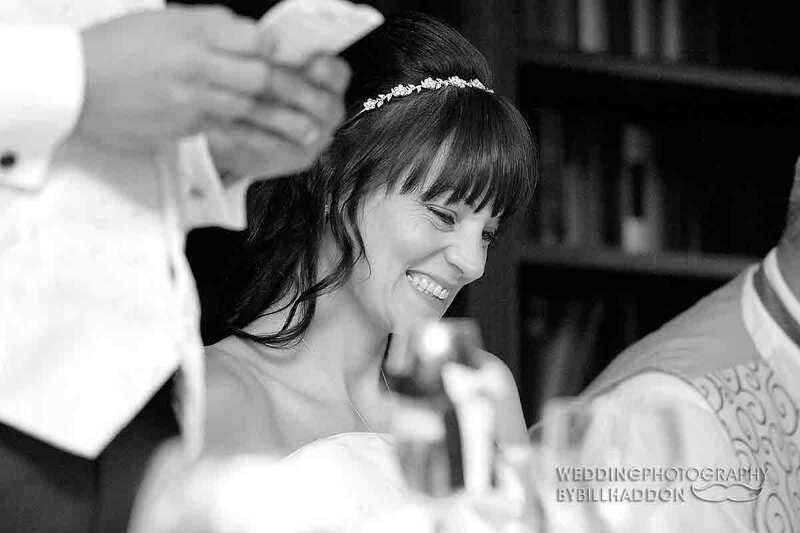 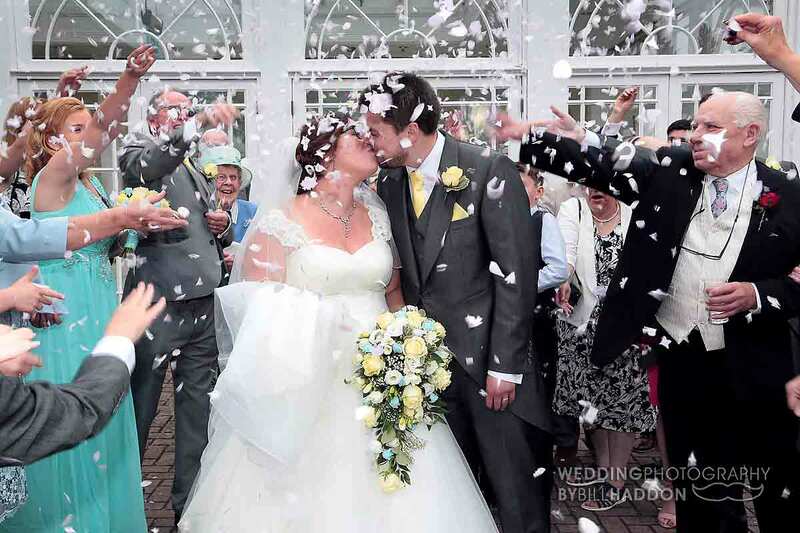 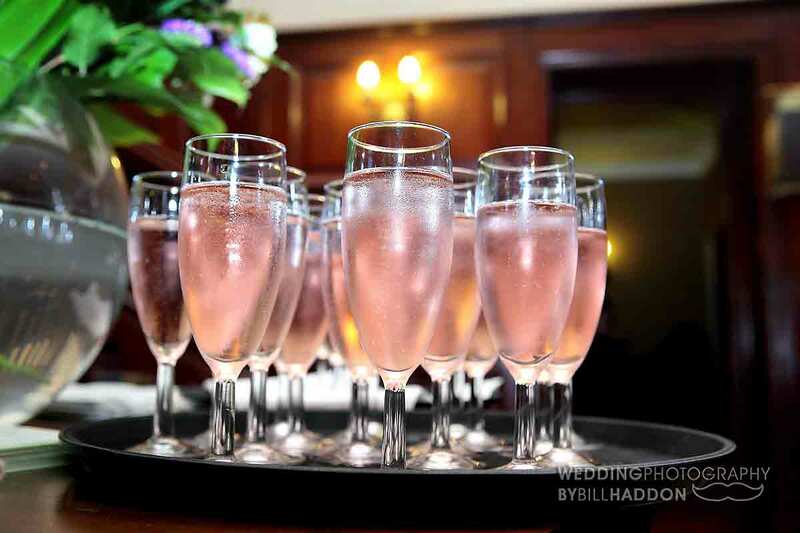 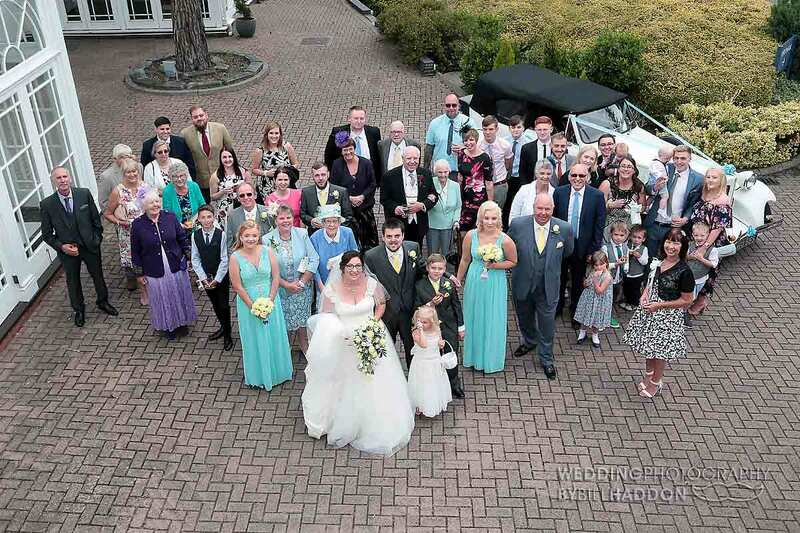 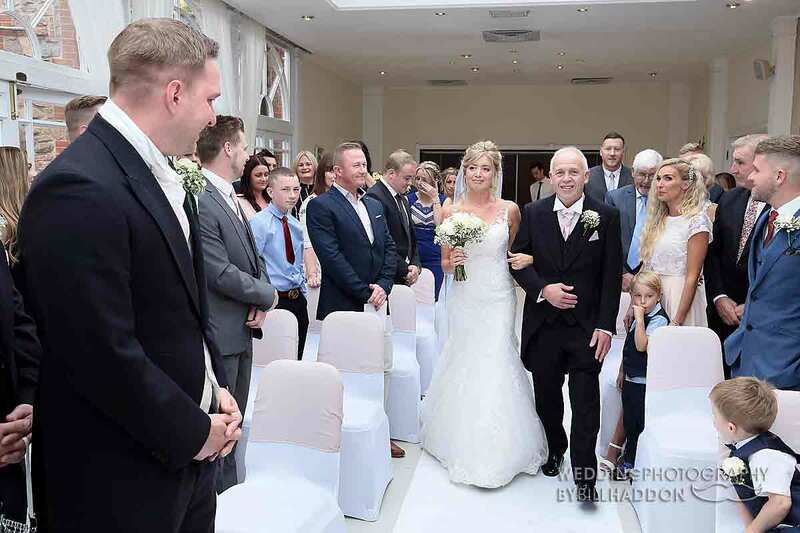 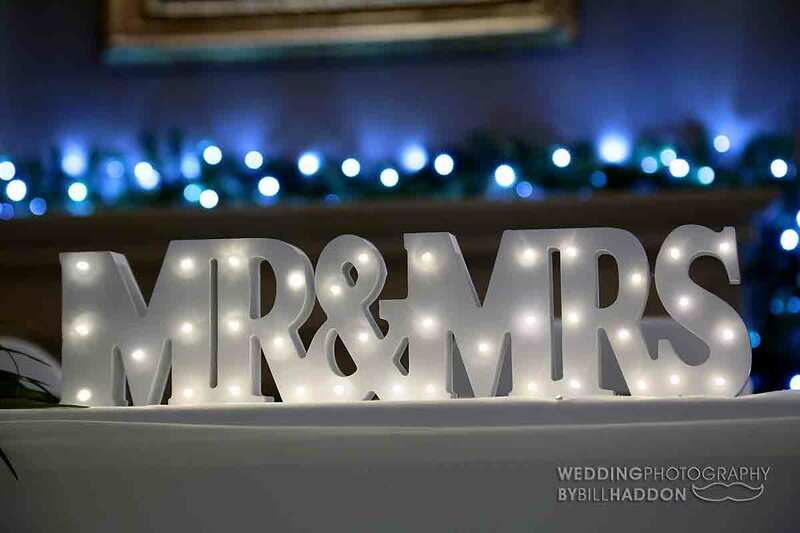 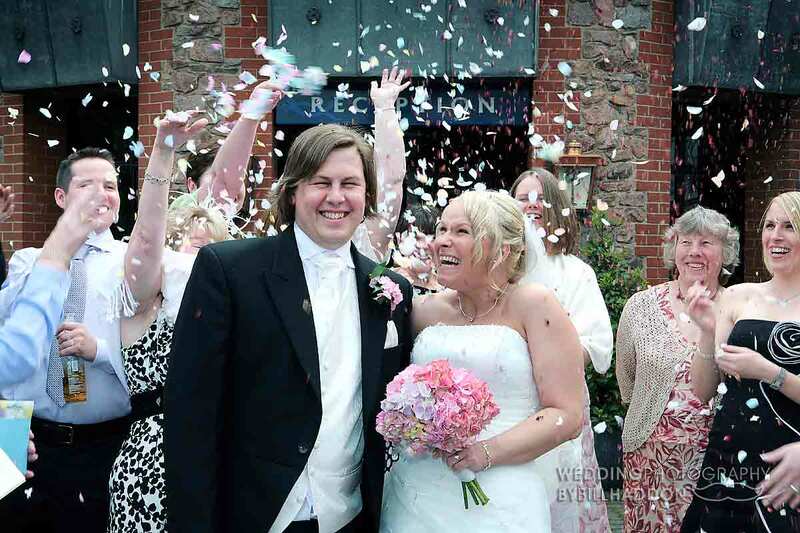 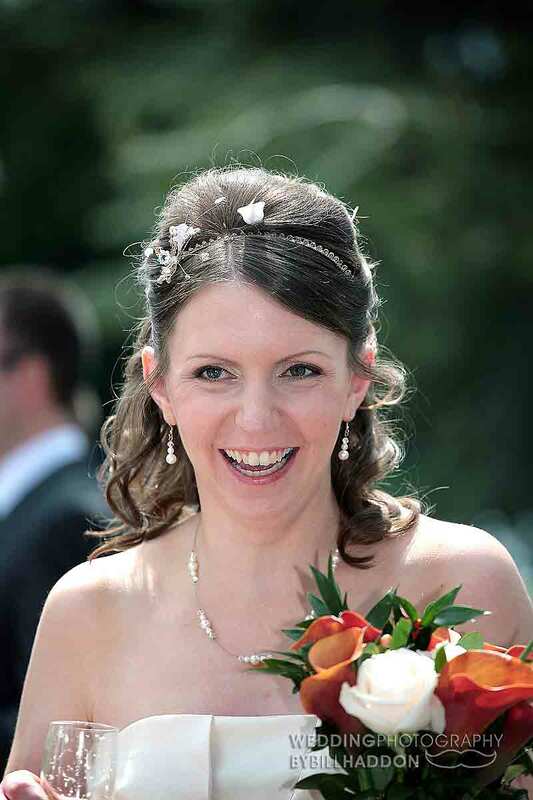 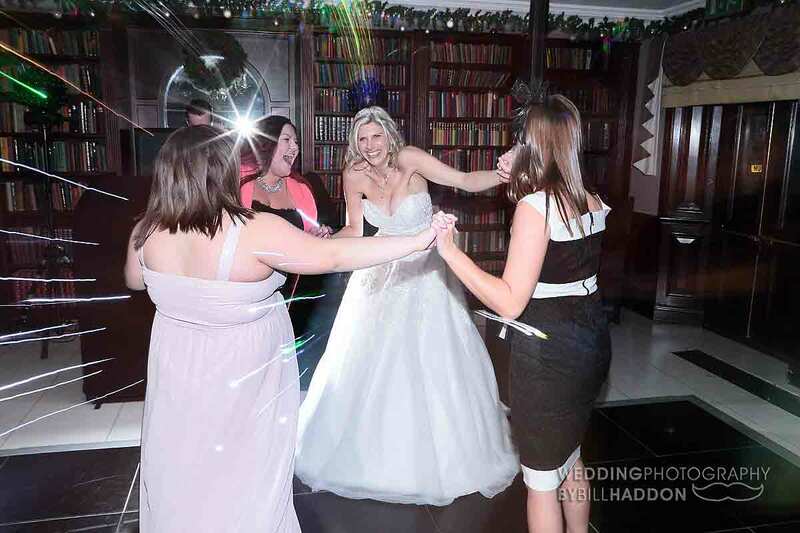 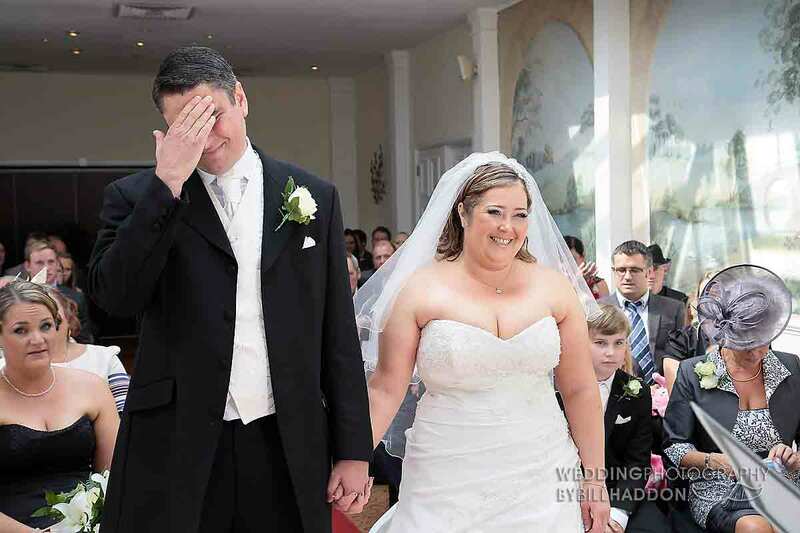 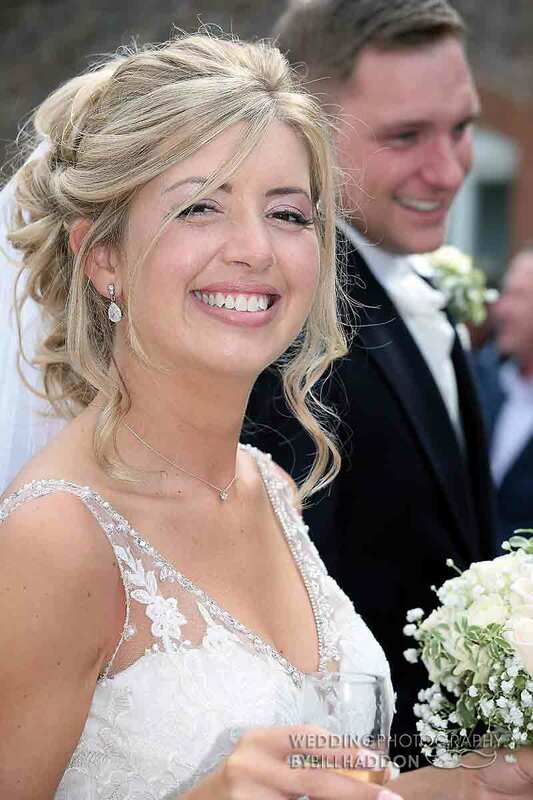 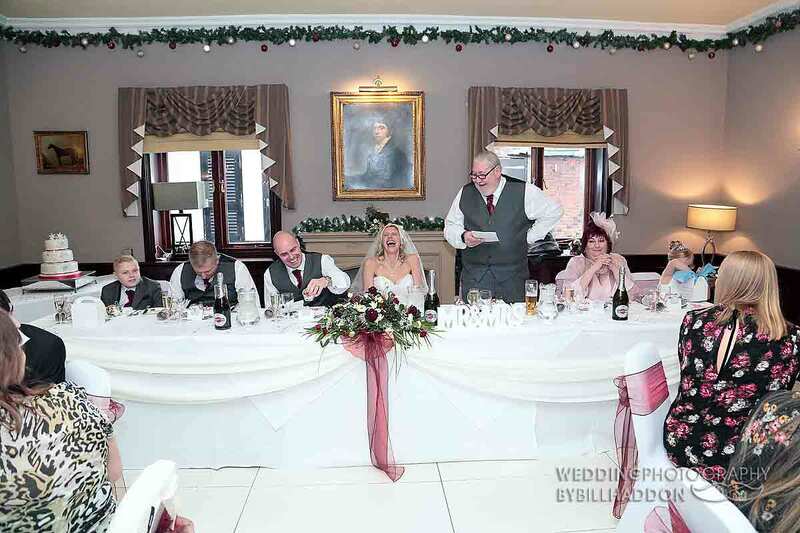 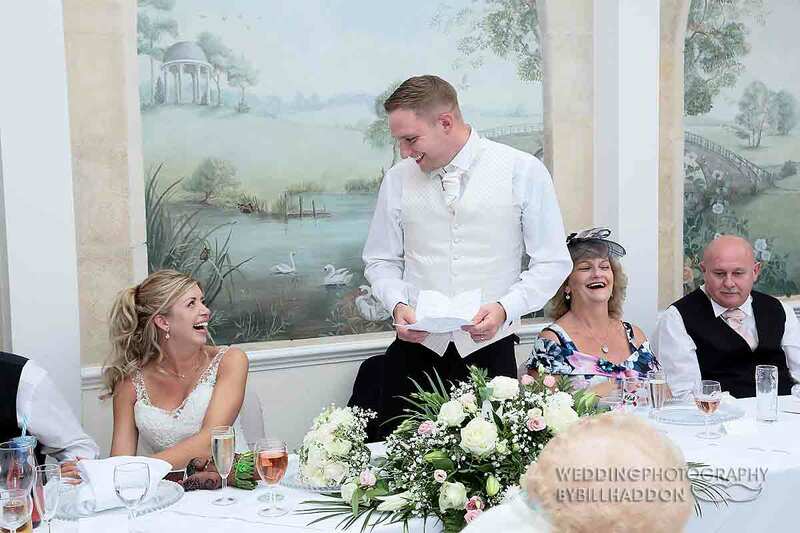 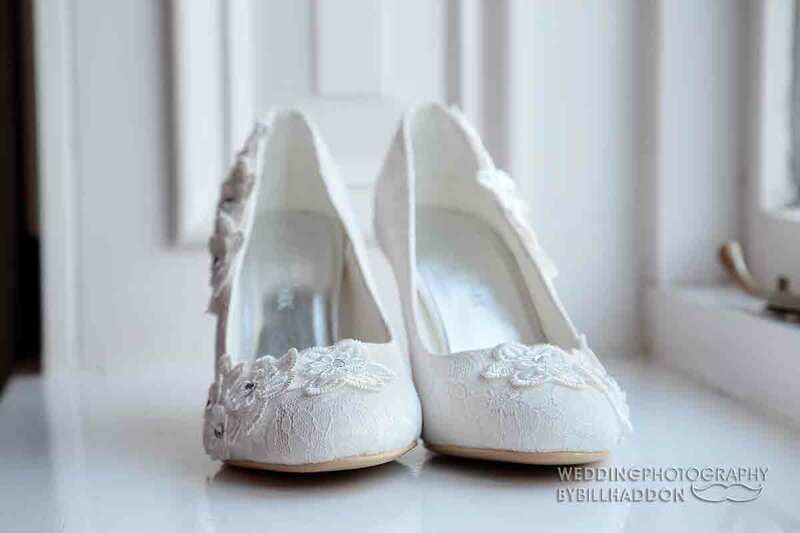 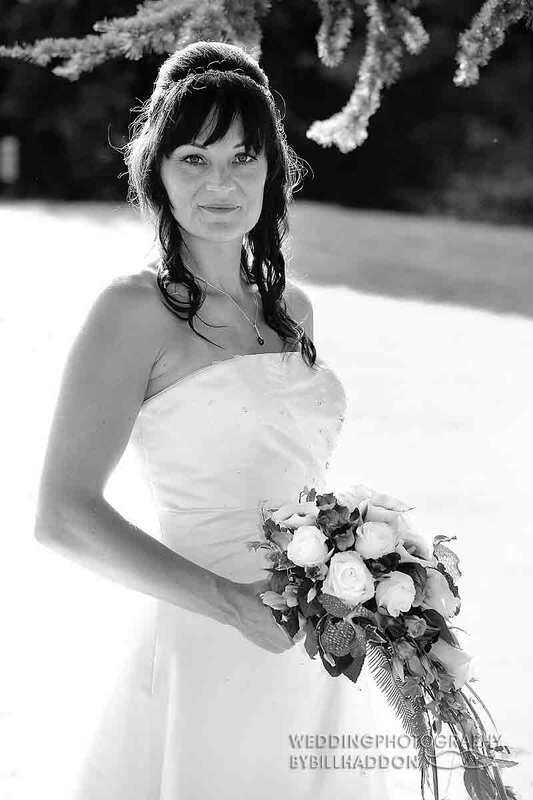 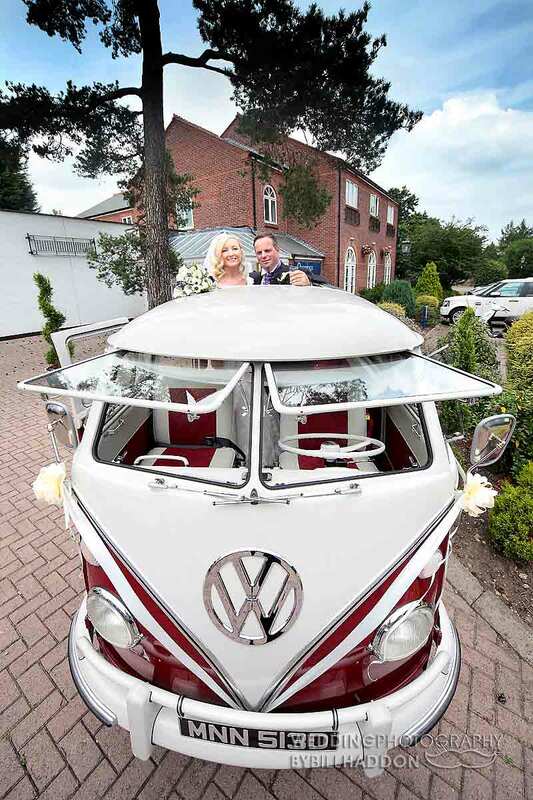 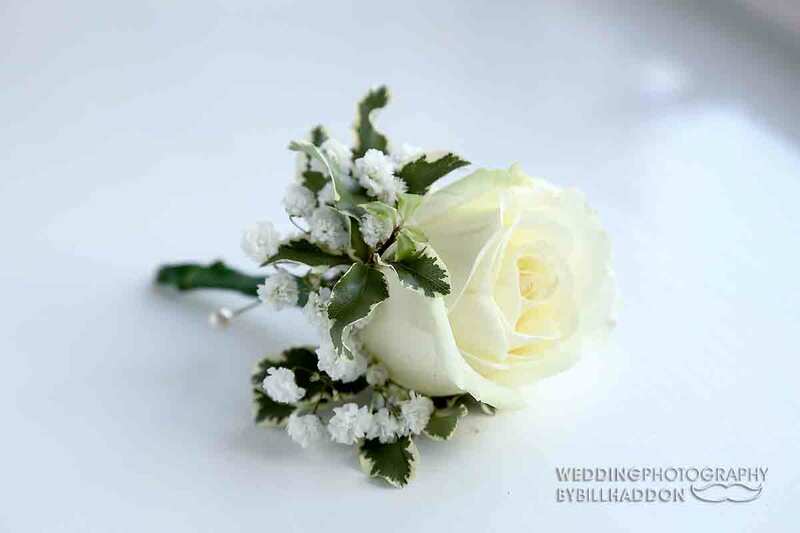 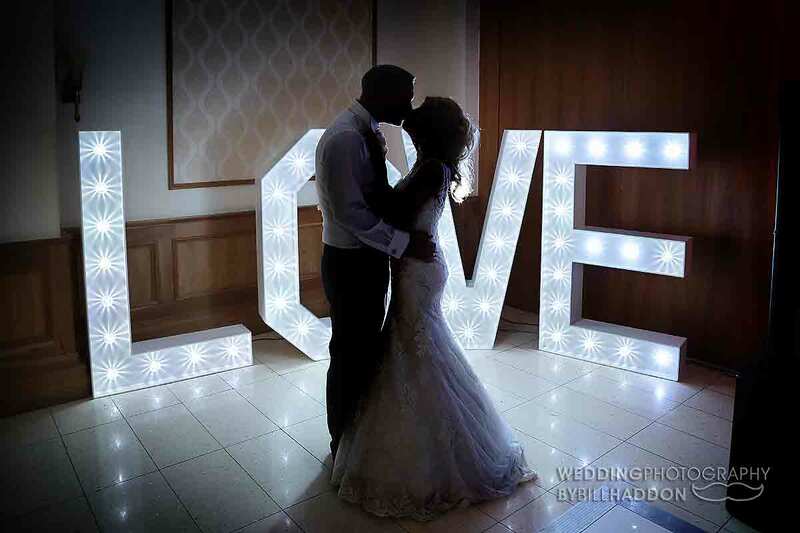 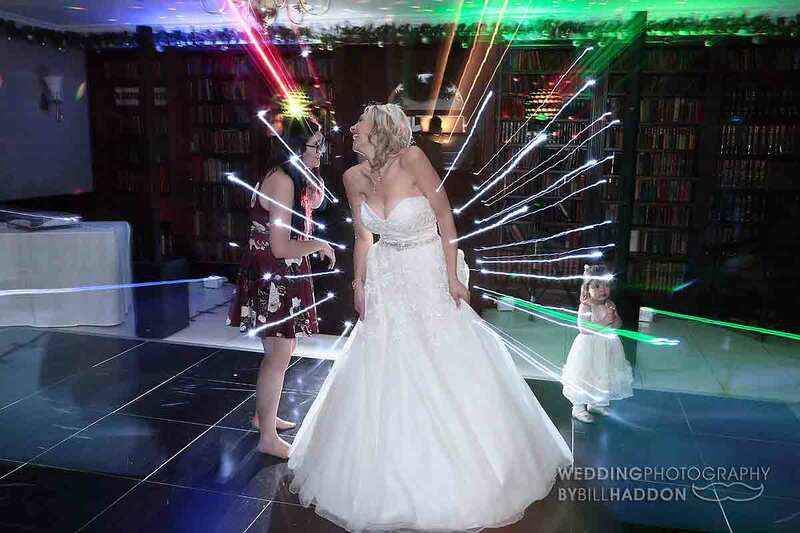 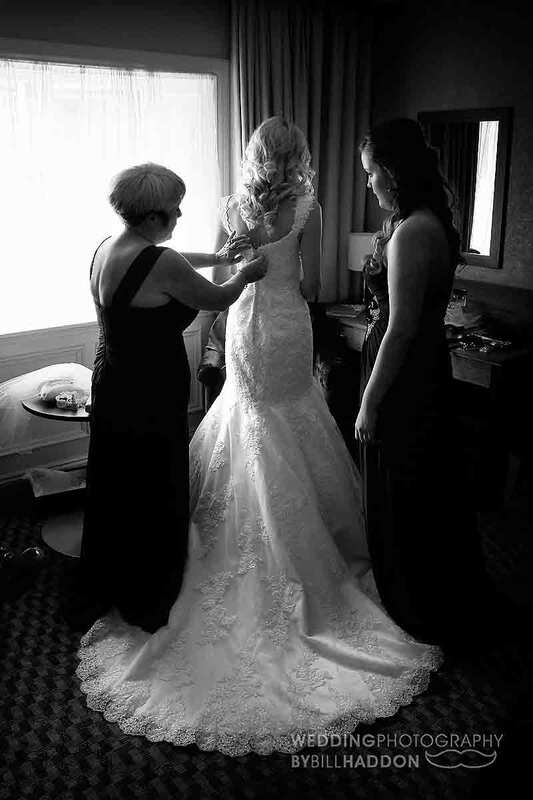 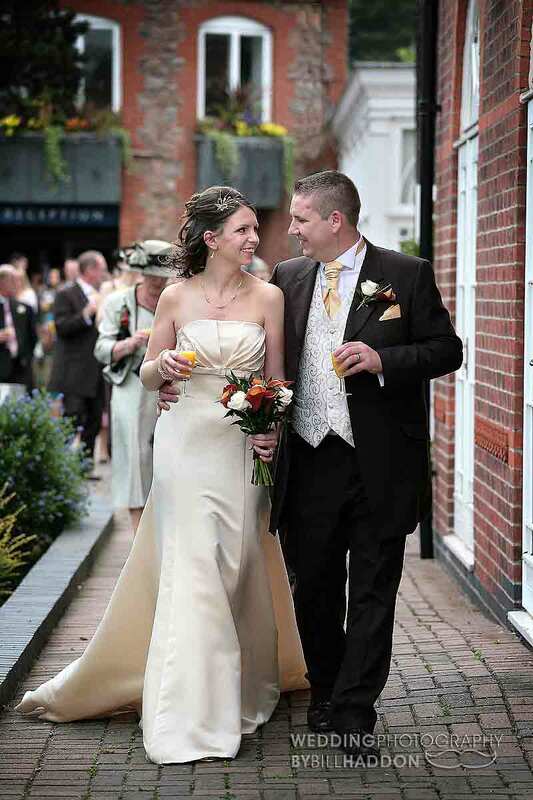 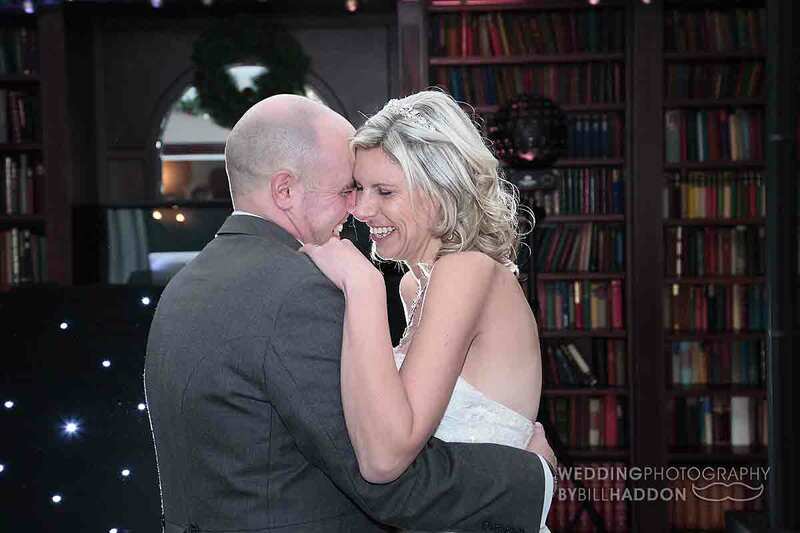 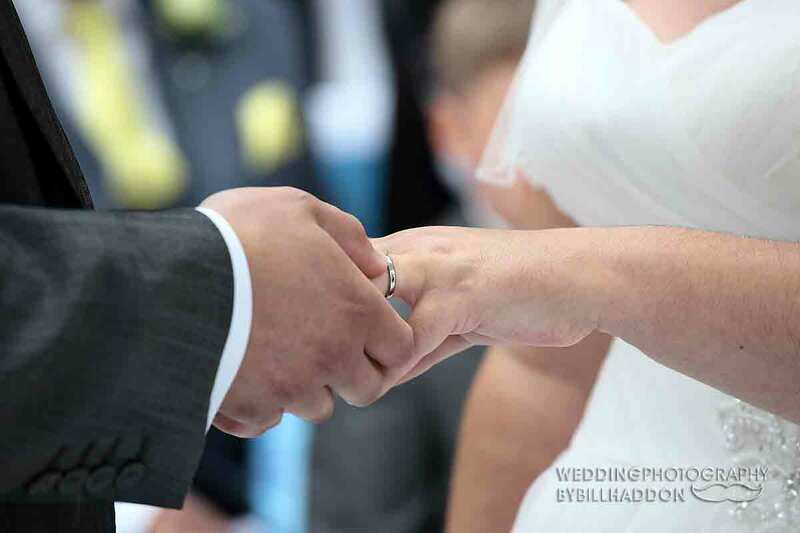 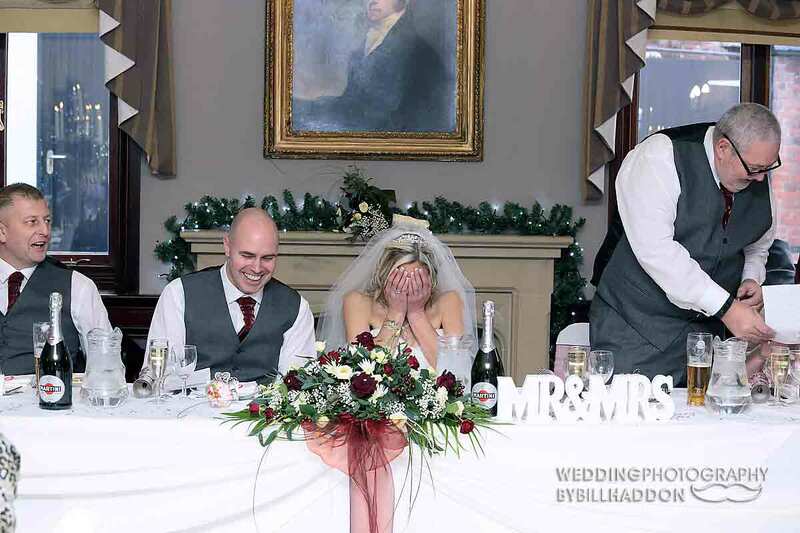 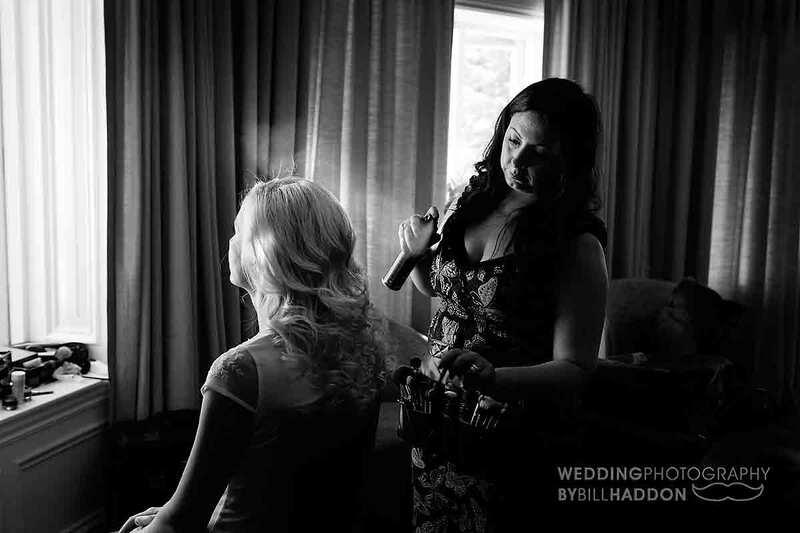 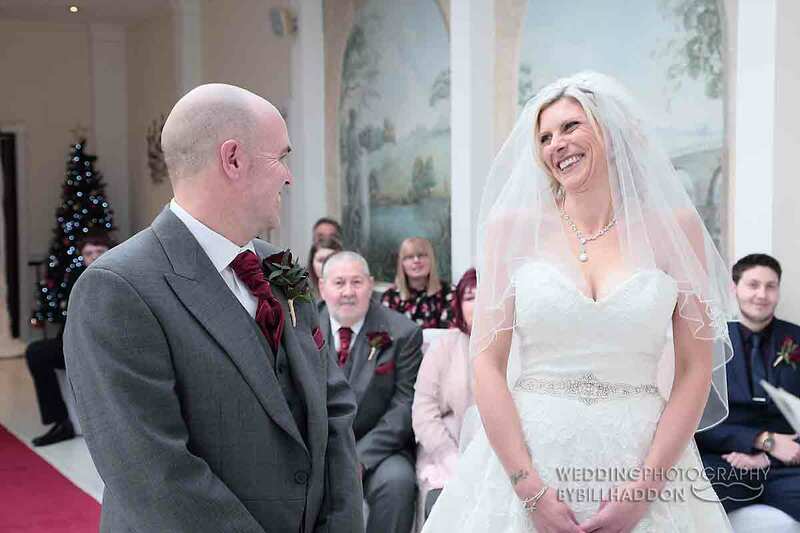 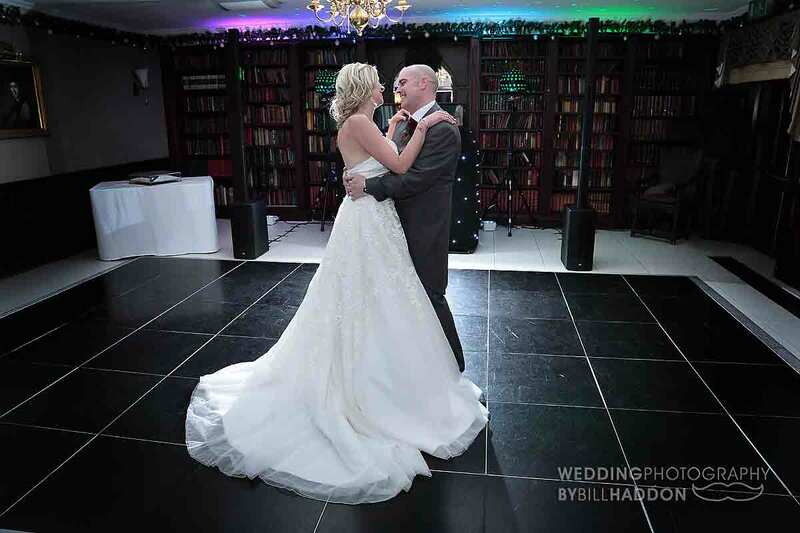 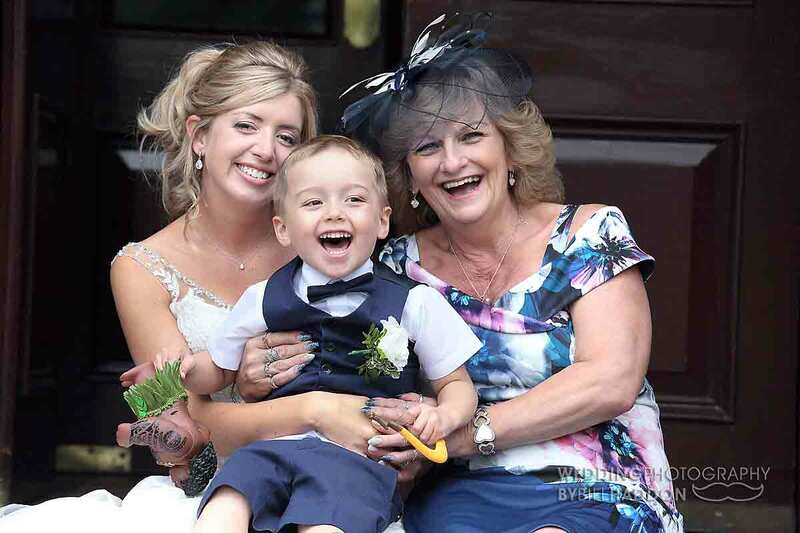 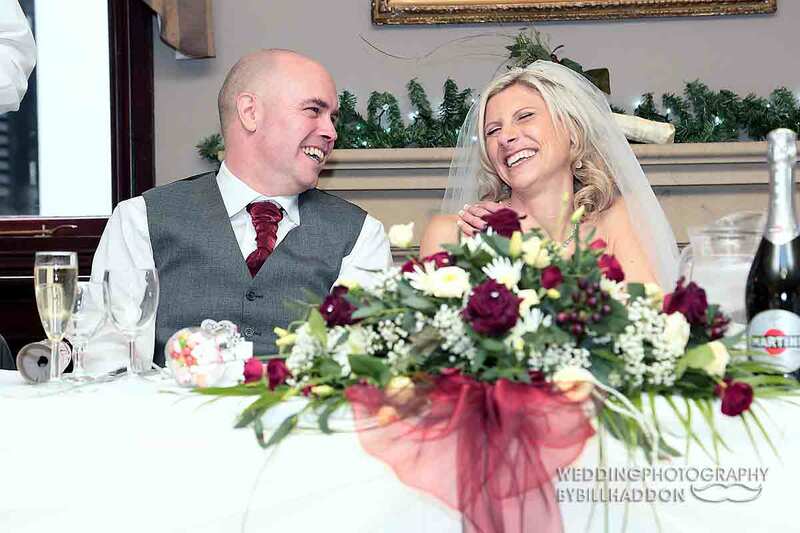 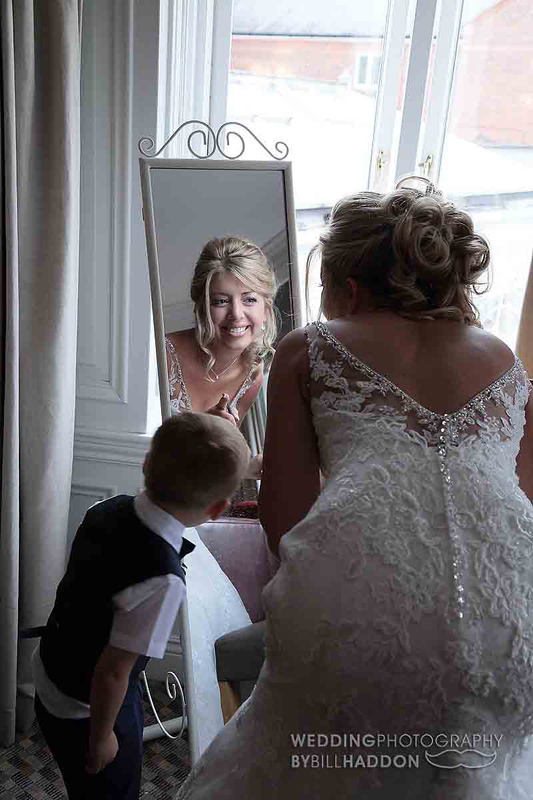 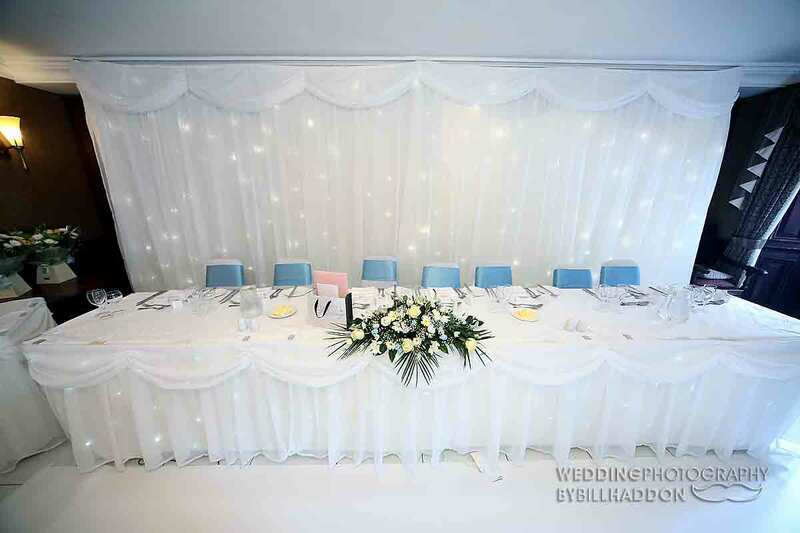 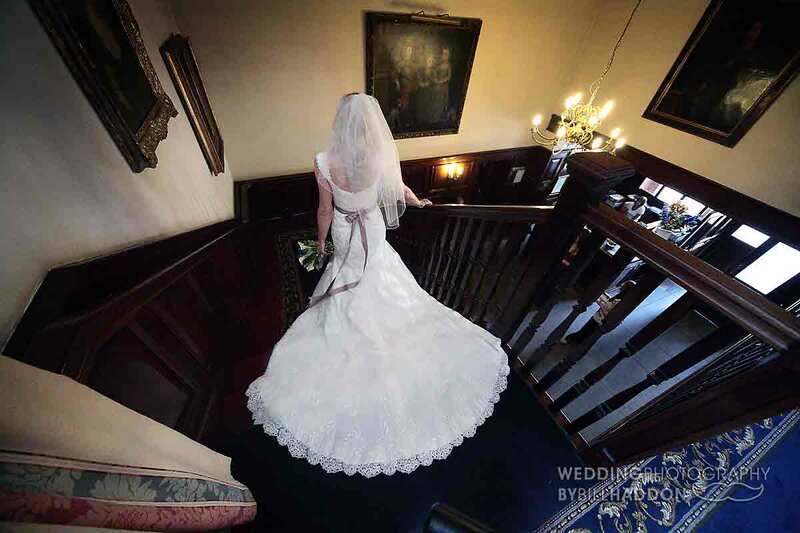 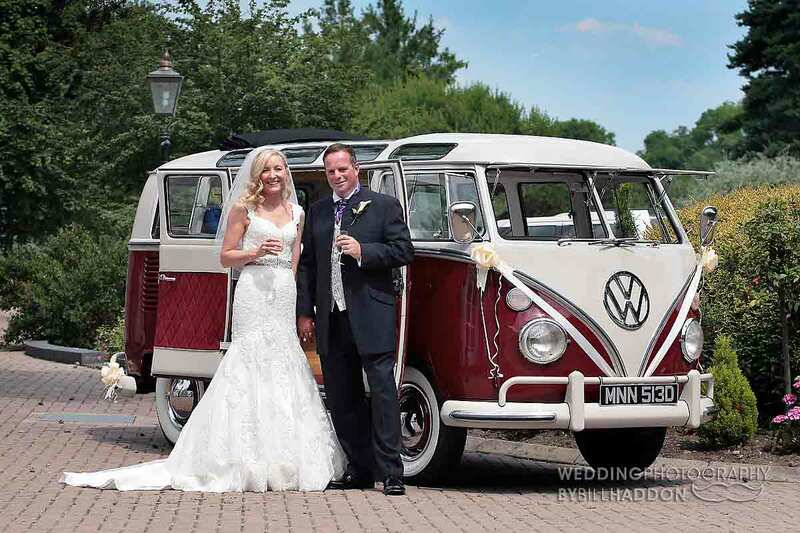 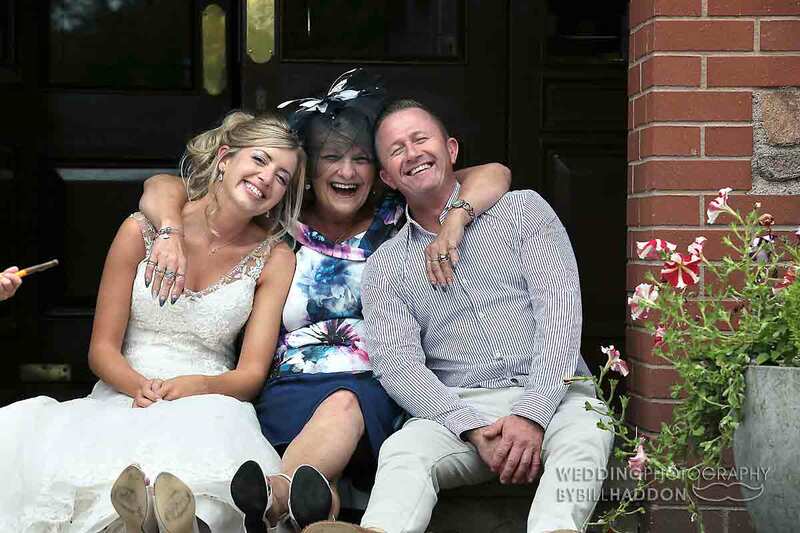 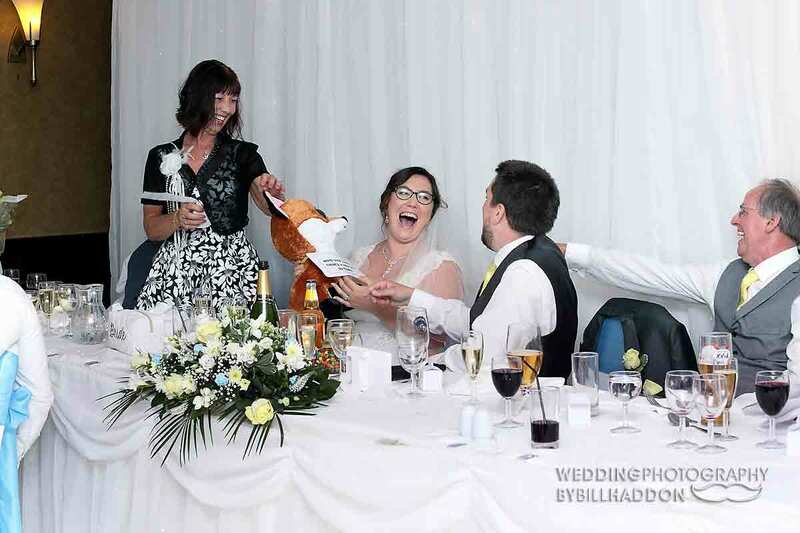 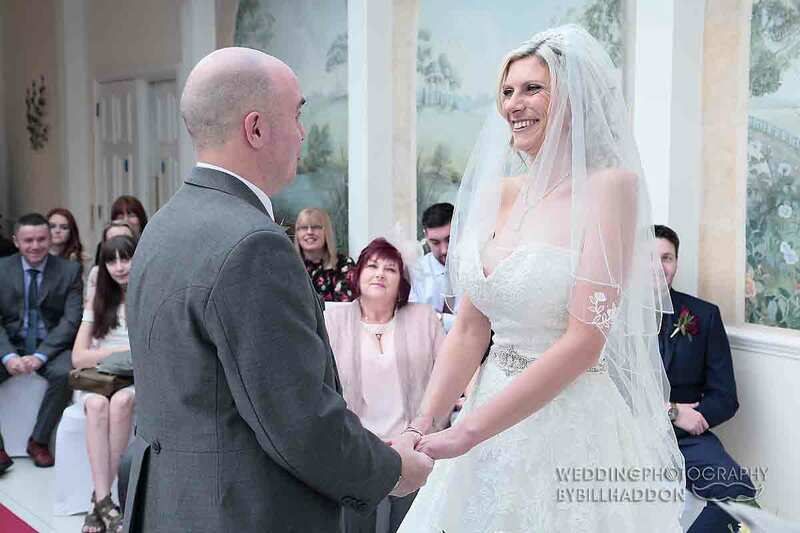 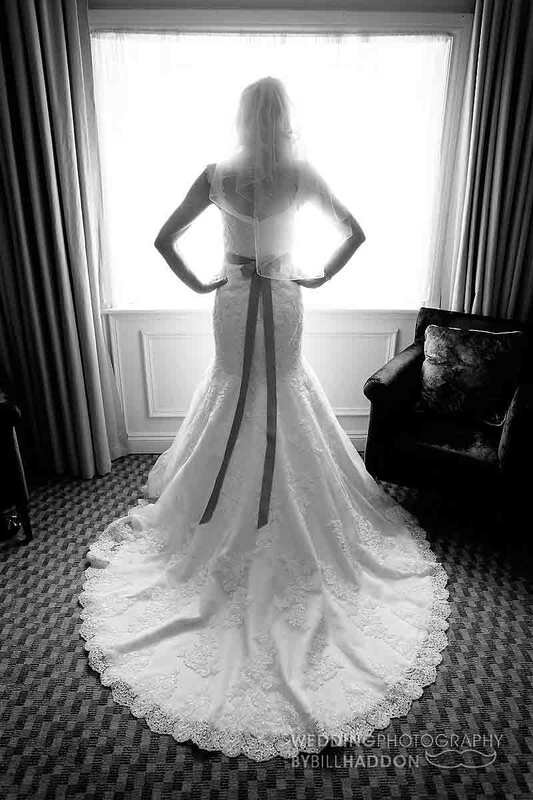 Scroll down to view shots from some of my wedding photography at Quorn Country Hotel . 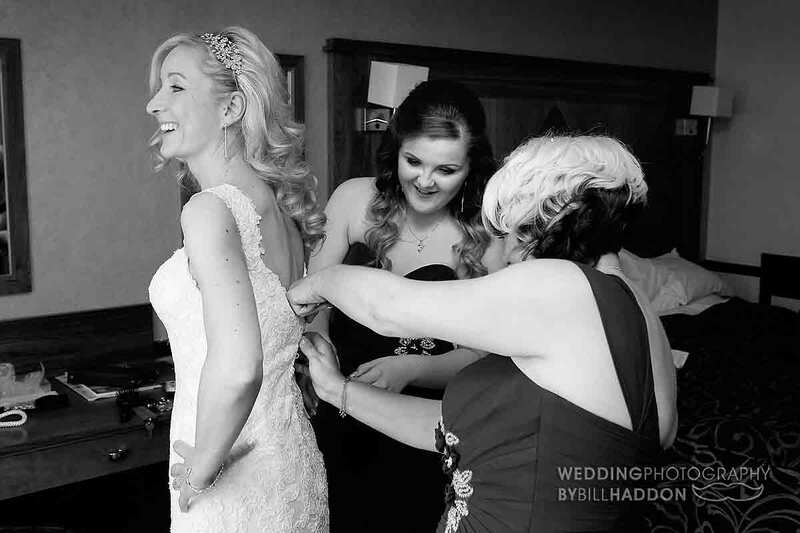 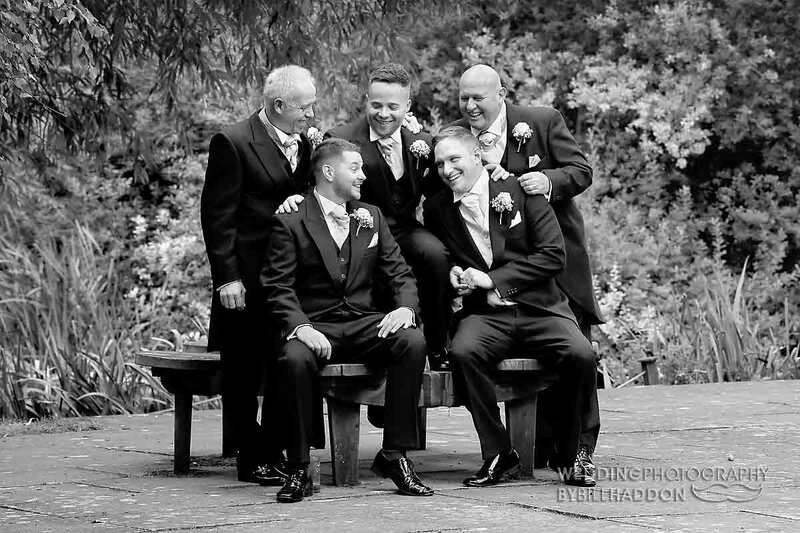 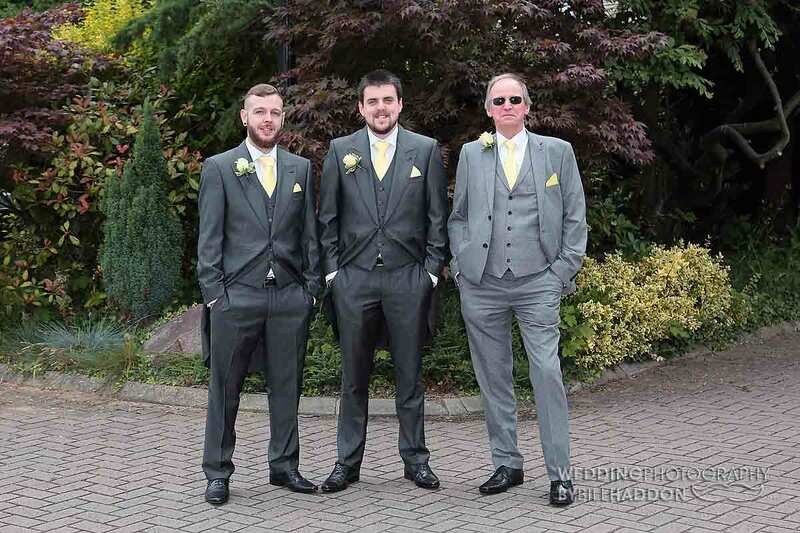 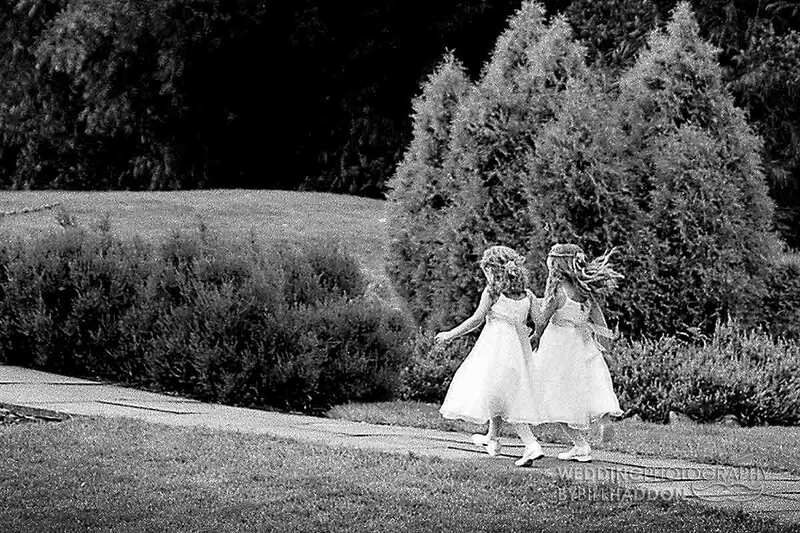 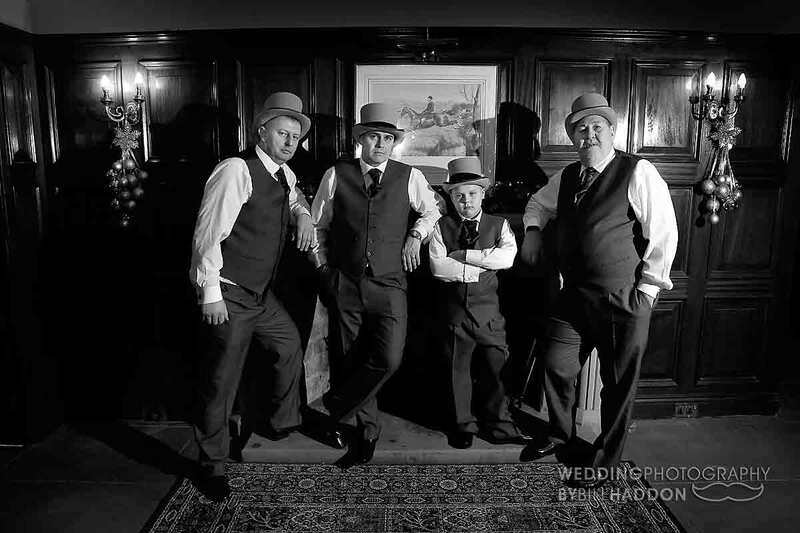 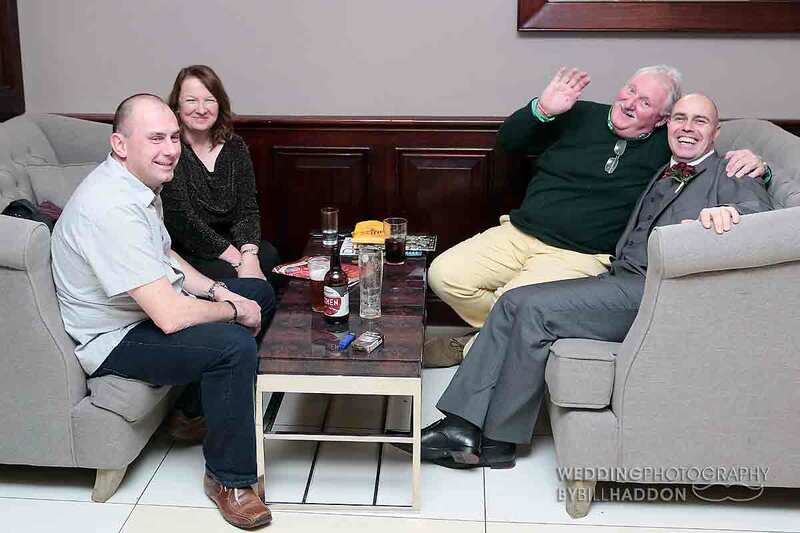 Quorn Country Hotel wedding photography. 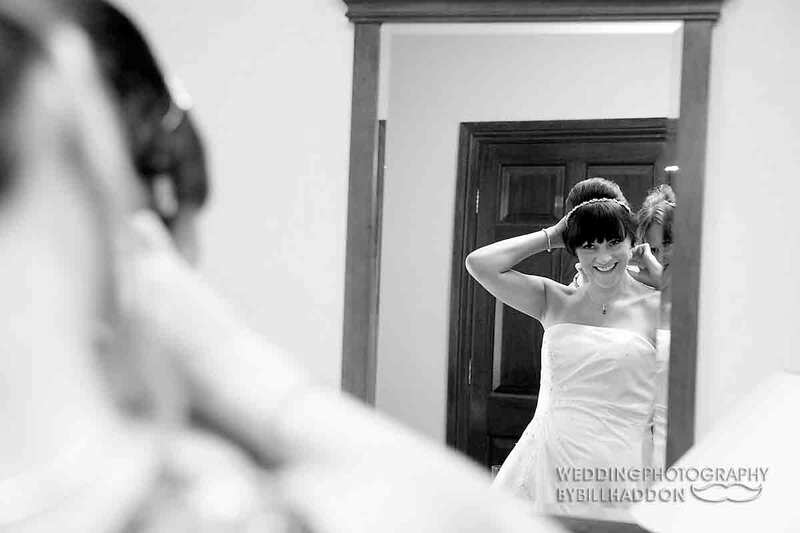 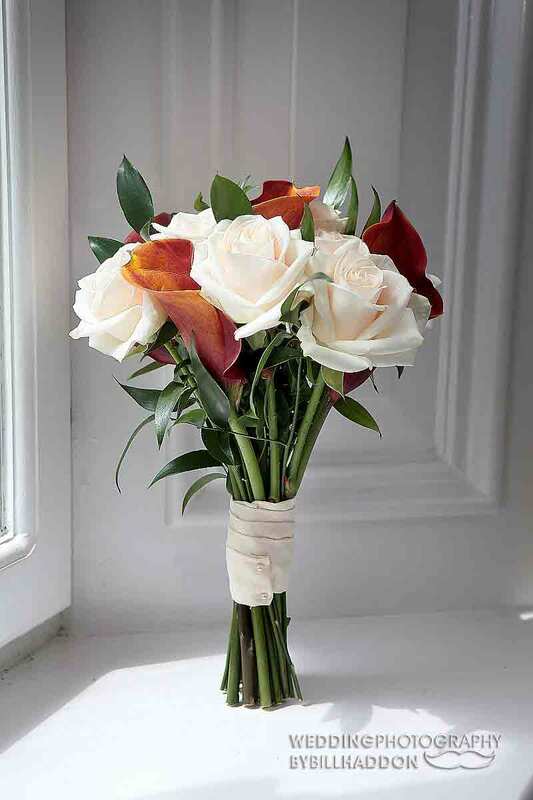 Click or tap any image below to open a larger gallery view then swipe or click to the next. 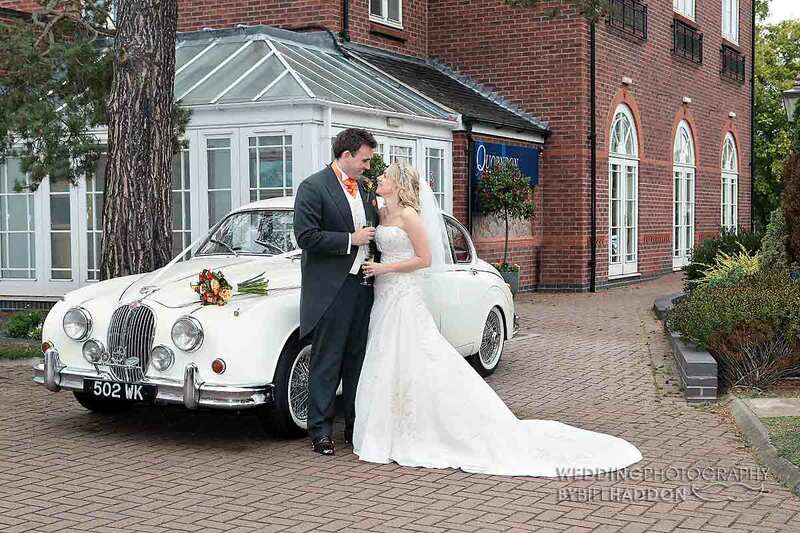 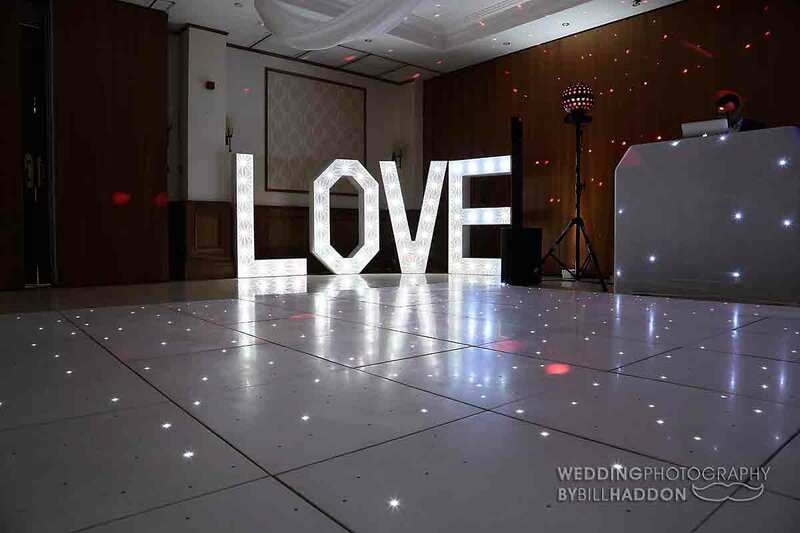 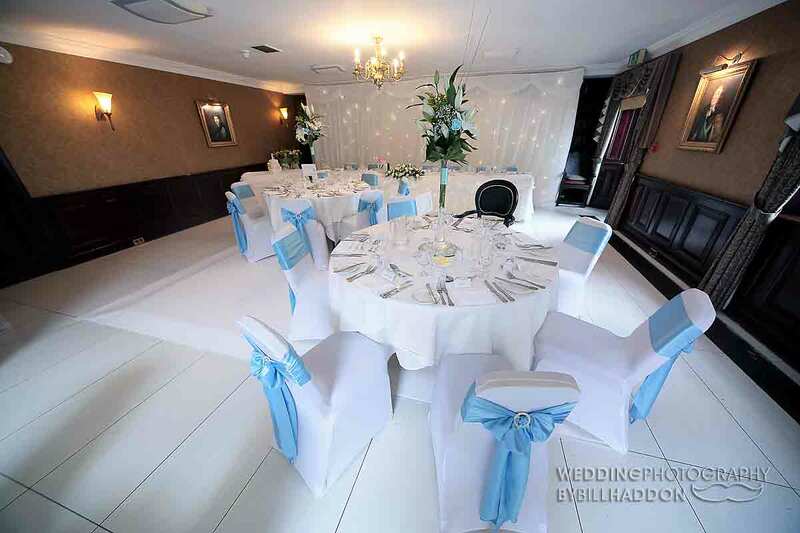 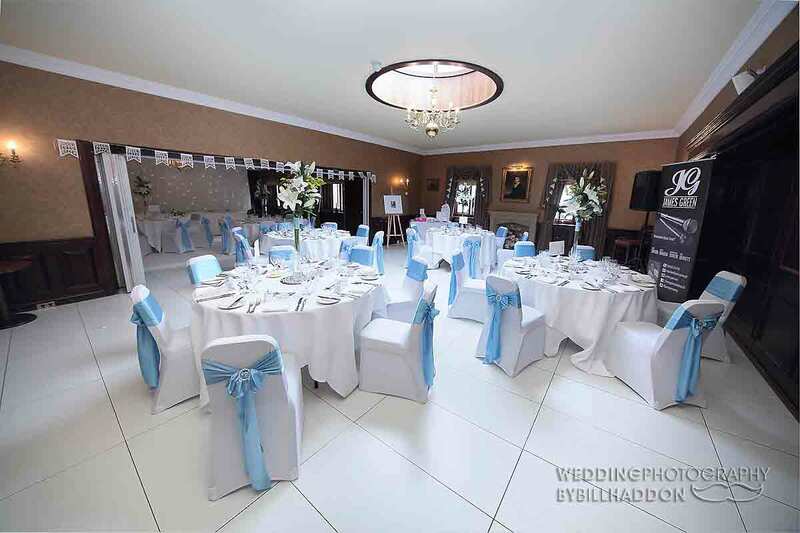 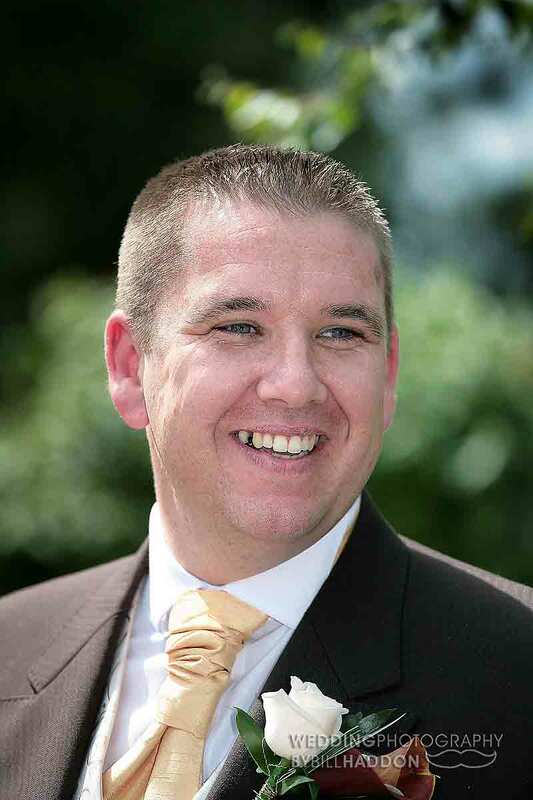 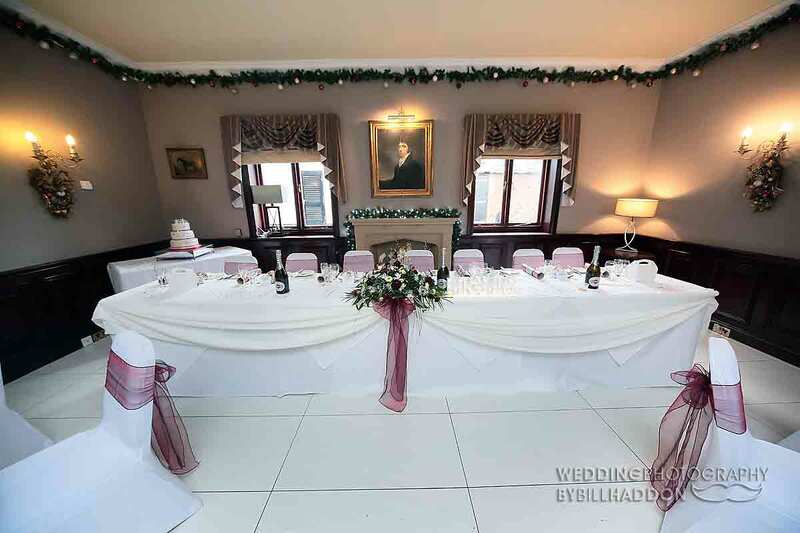 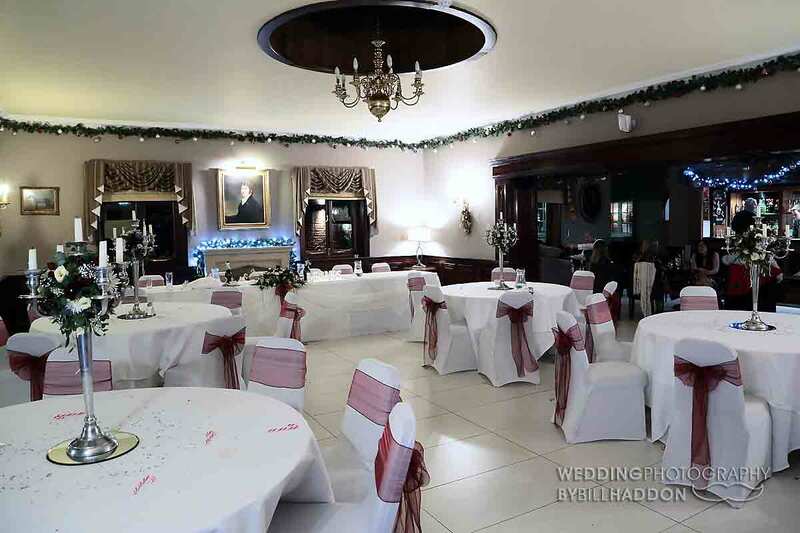 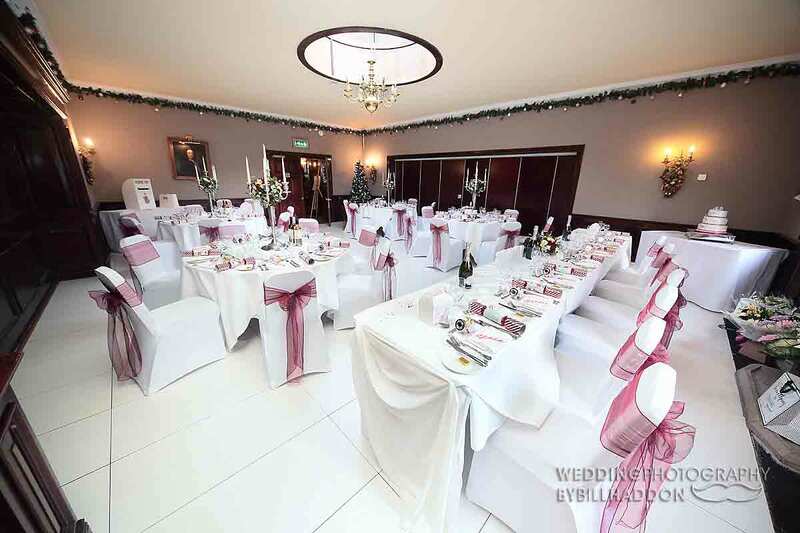 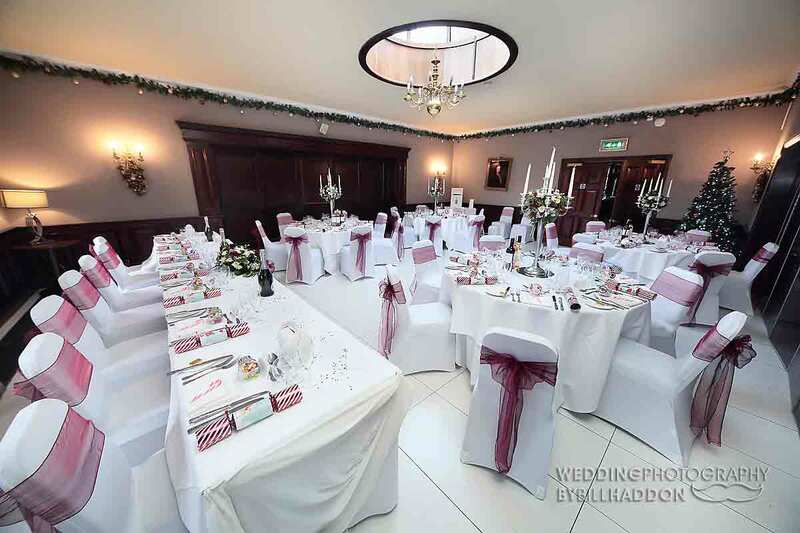 Weddings at Quorn Country Hotel.